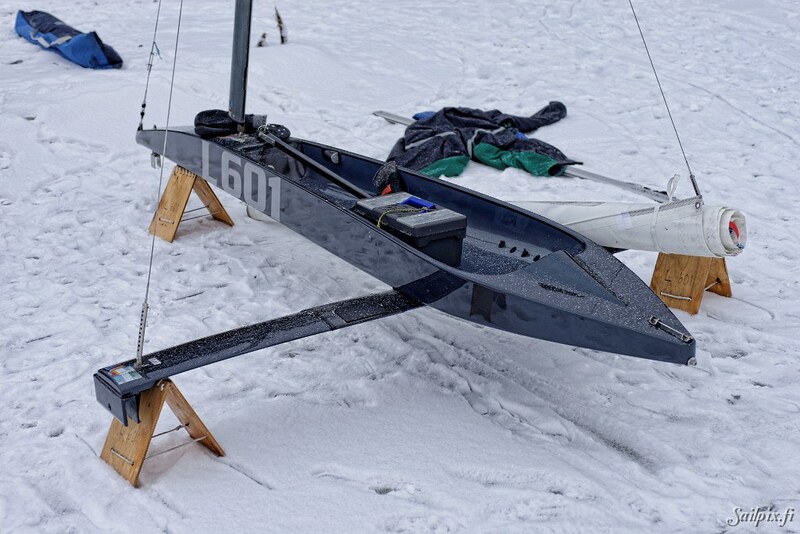 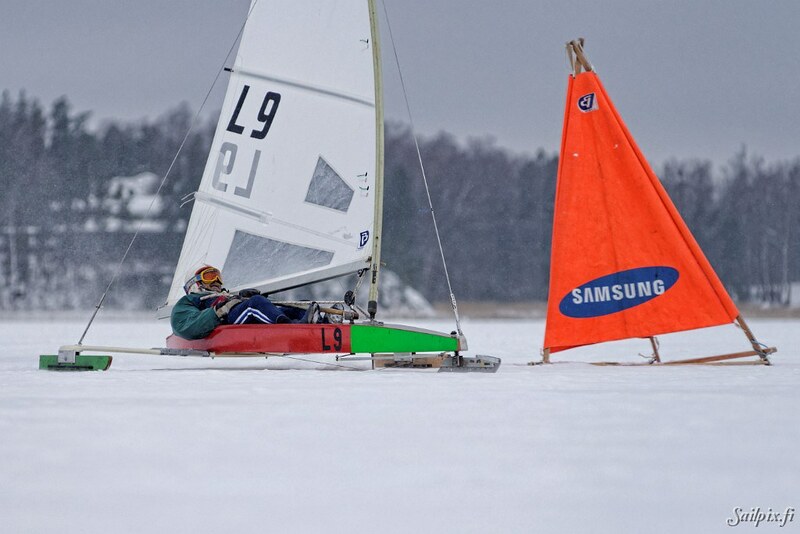 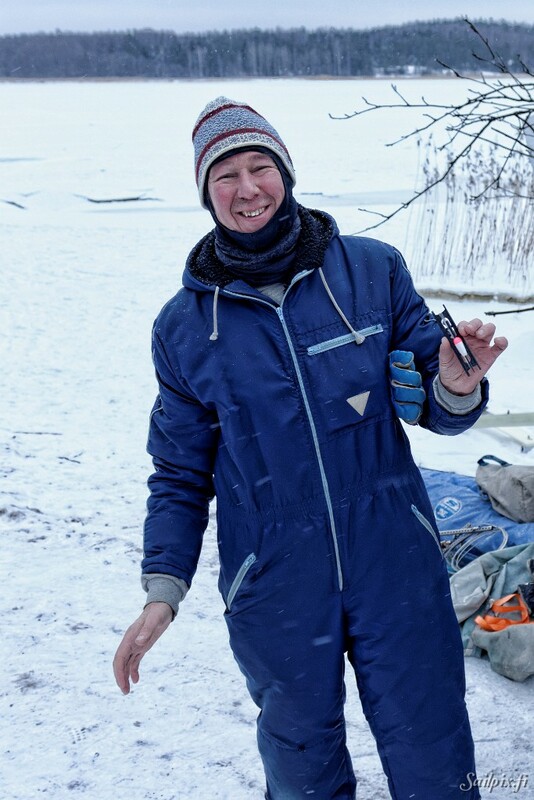 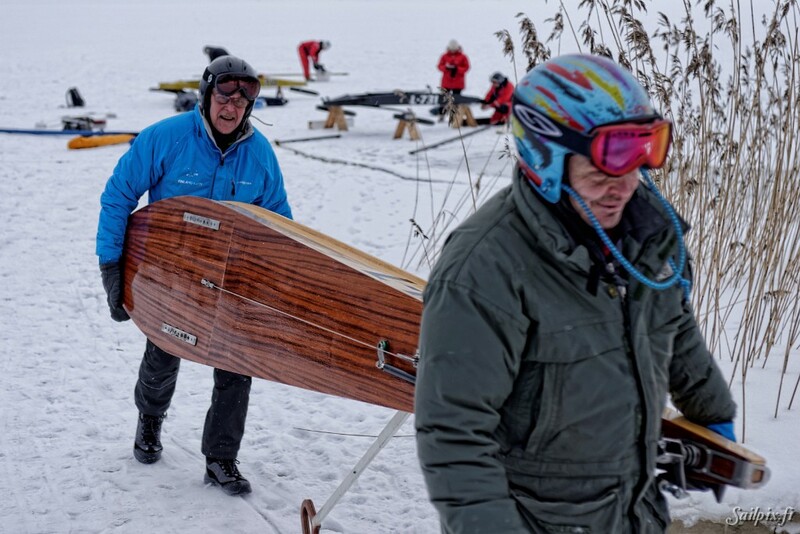 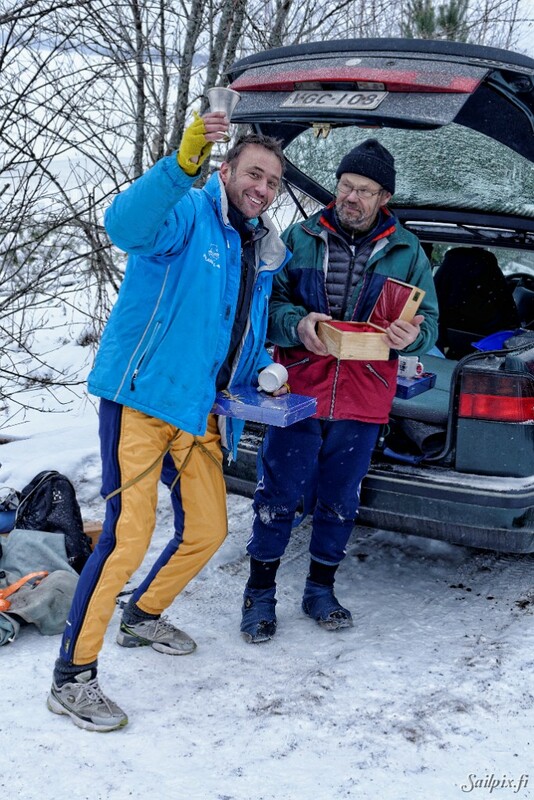 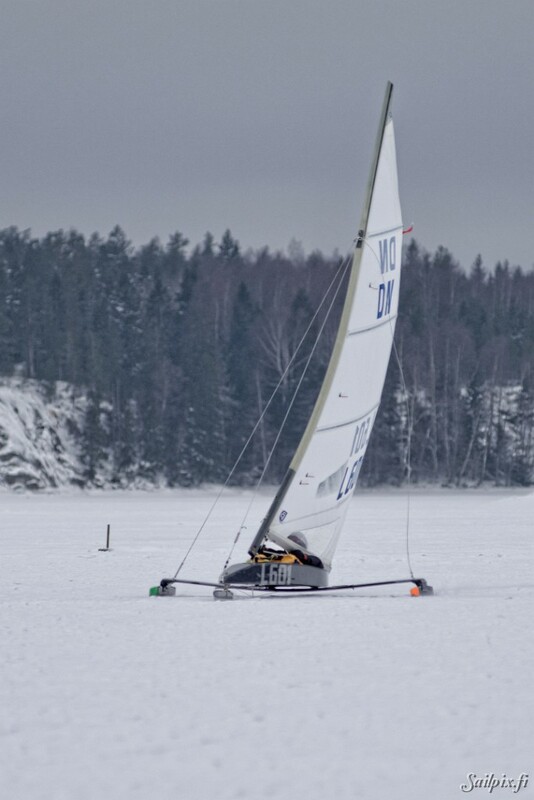 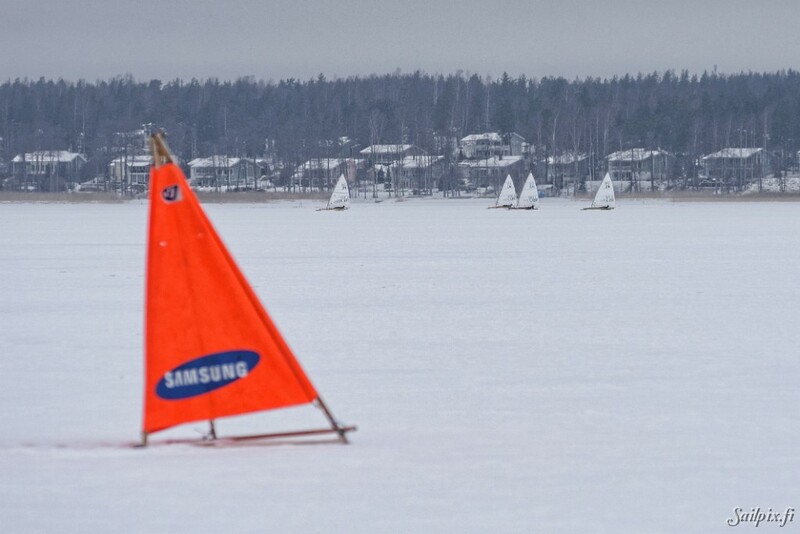 Sailpix first time visit to a DN ice yacht race. 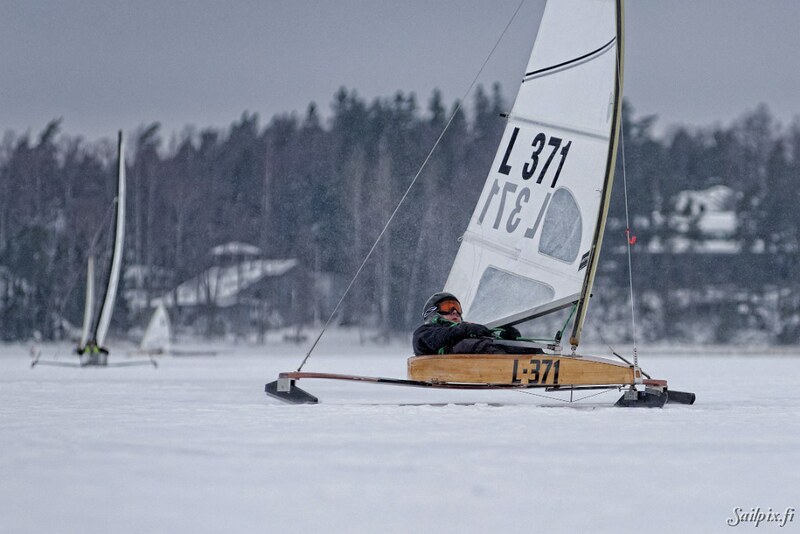 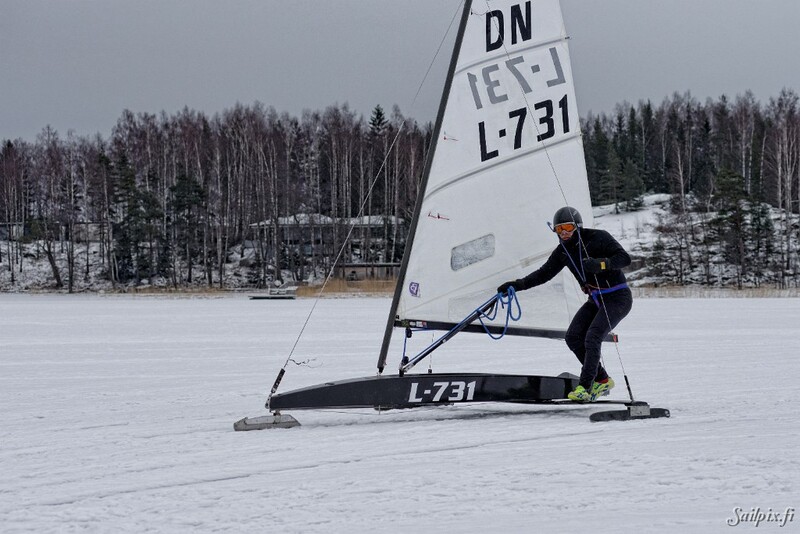 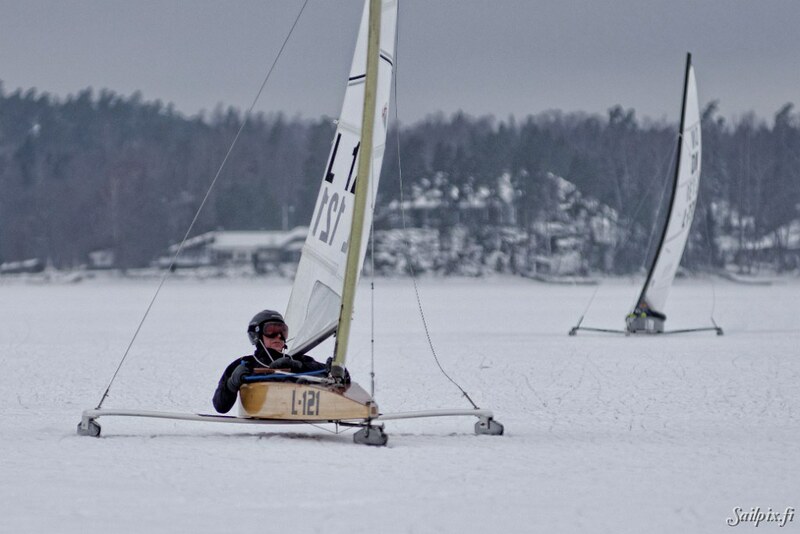 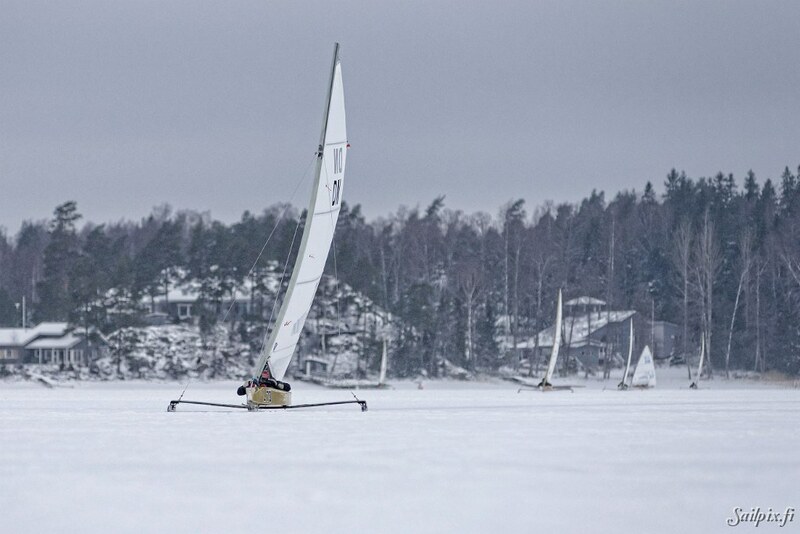 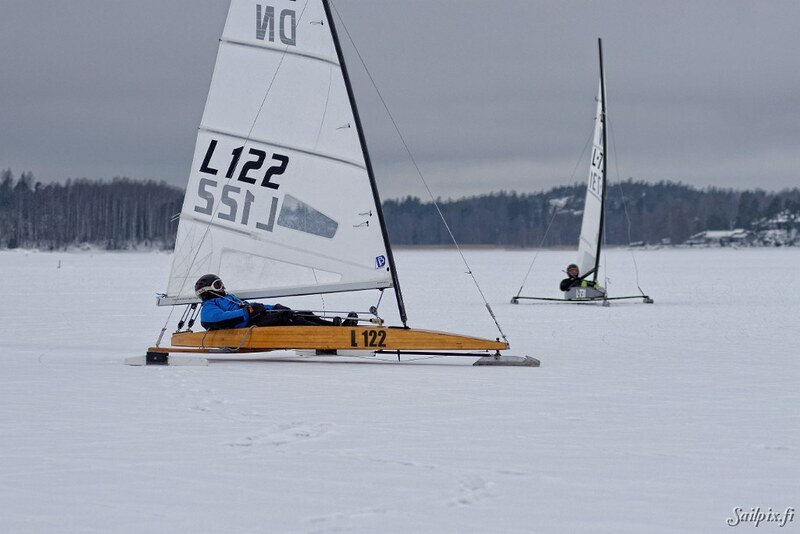 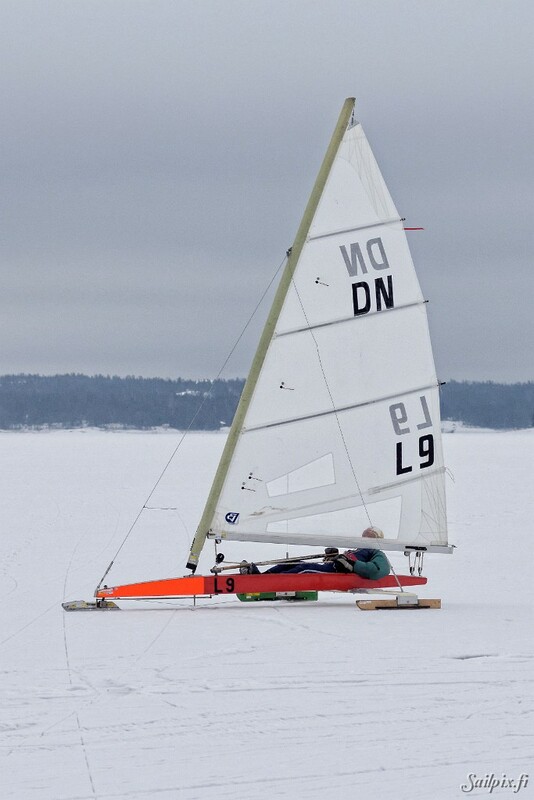 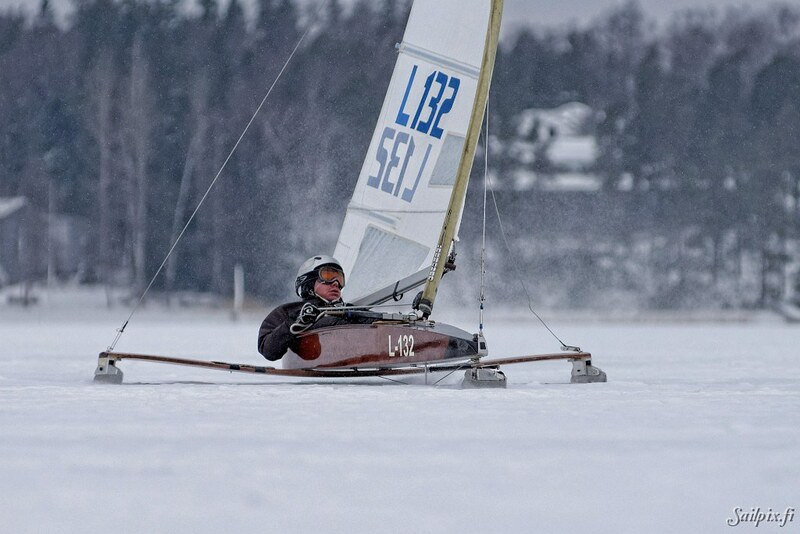 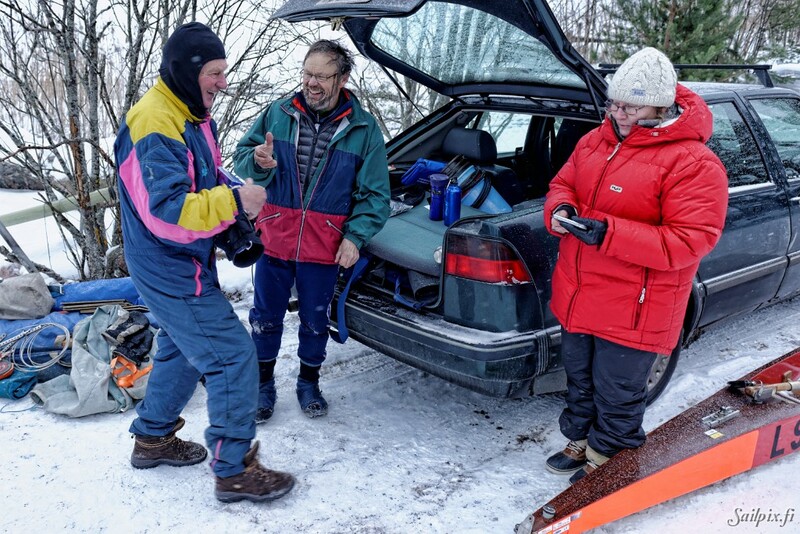 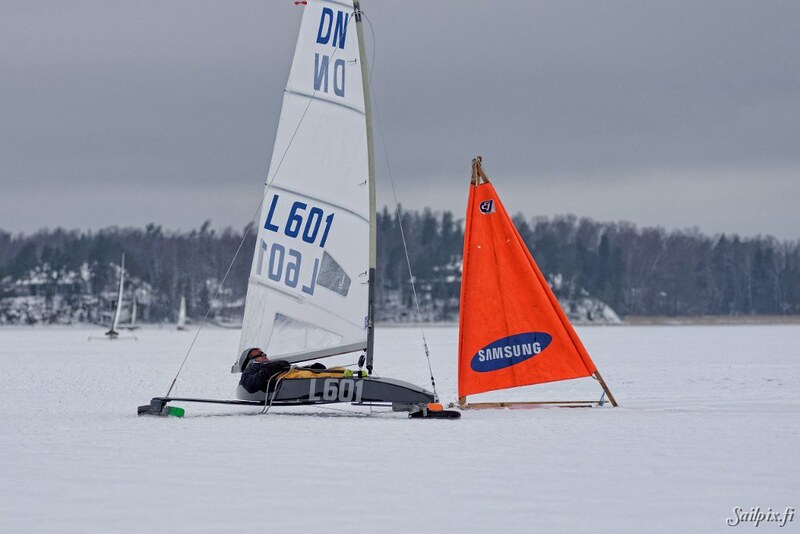 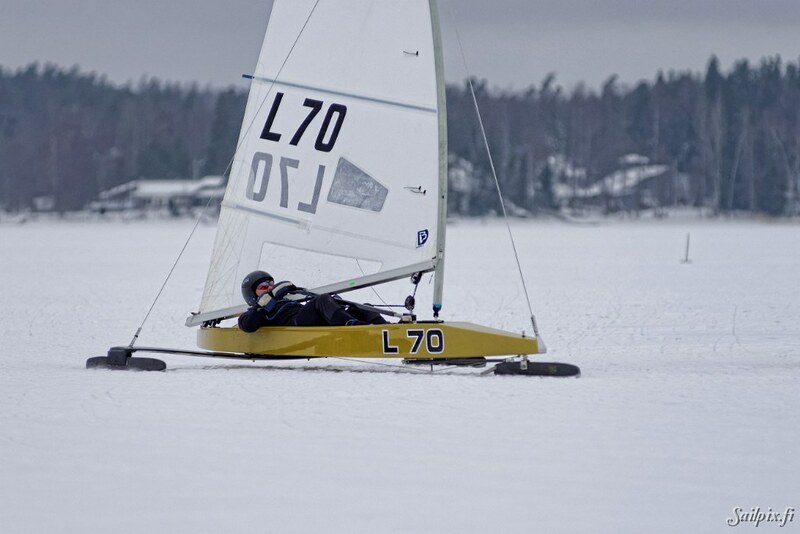 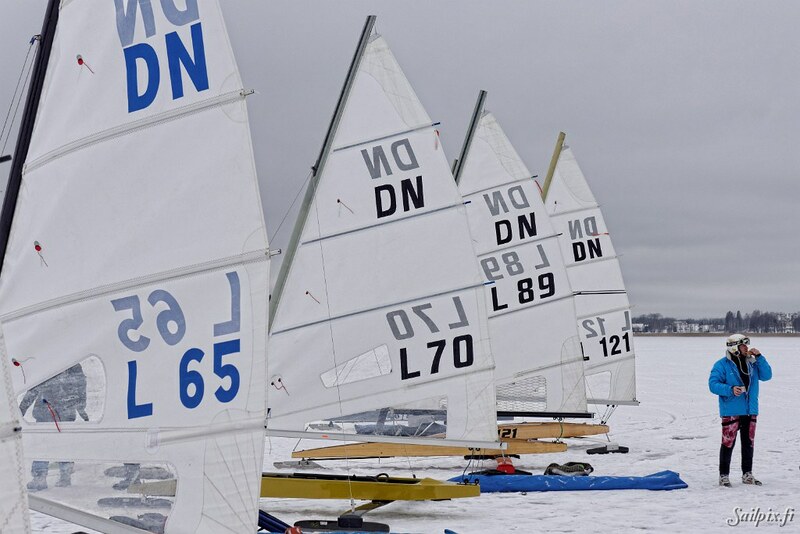 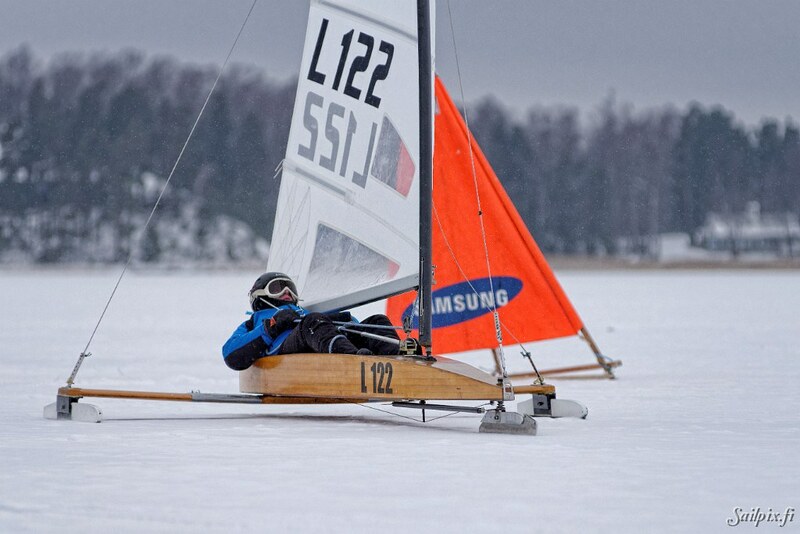 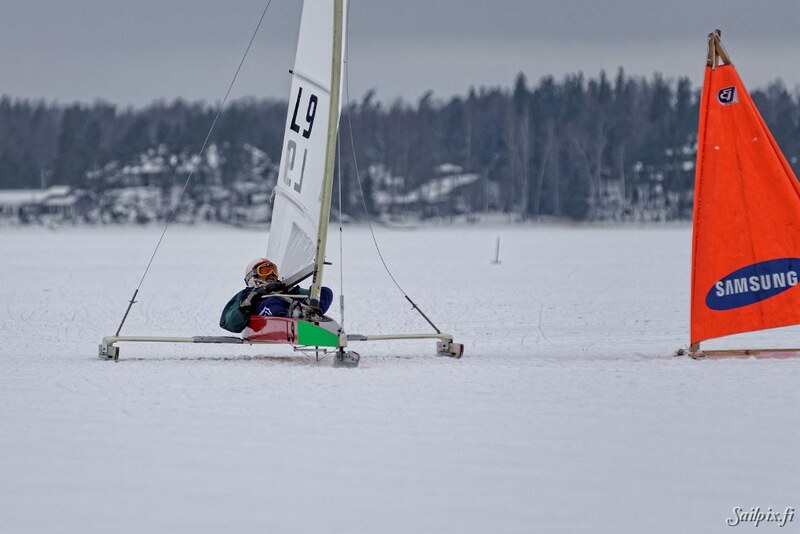 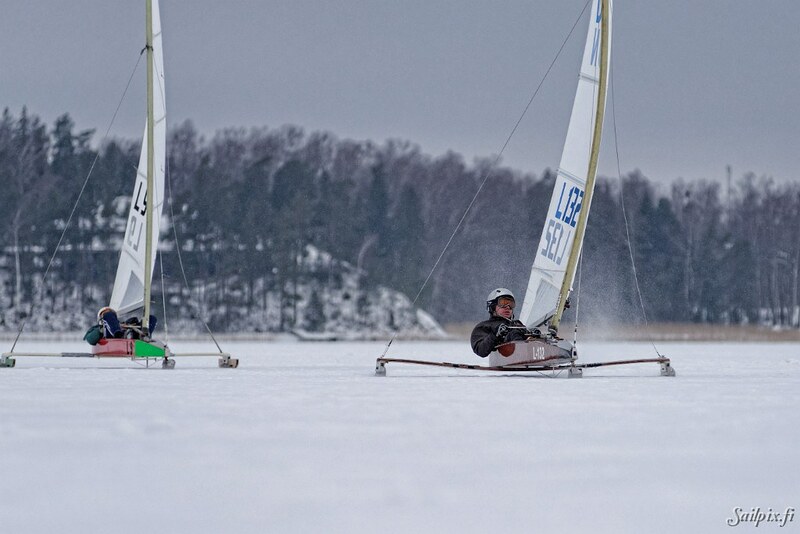 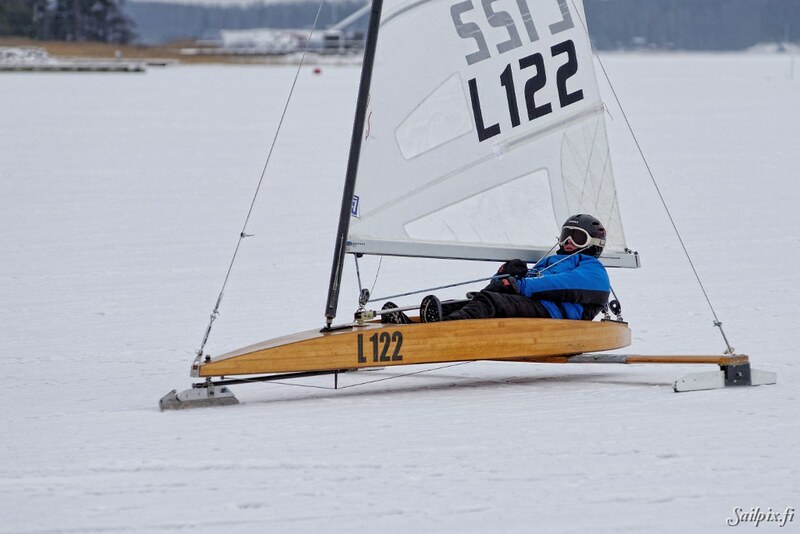 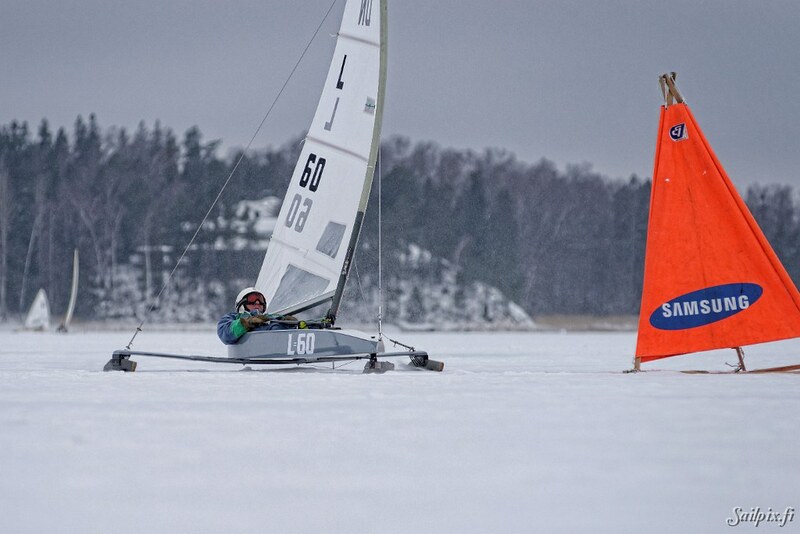 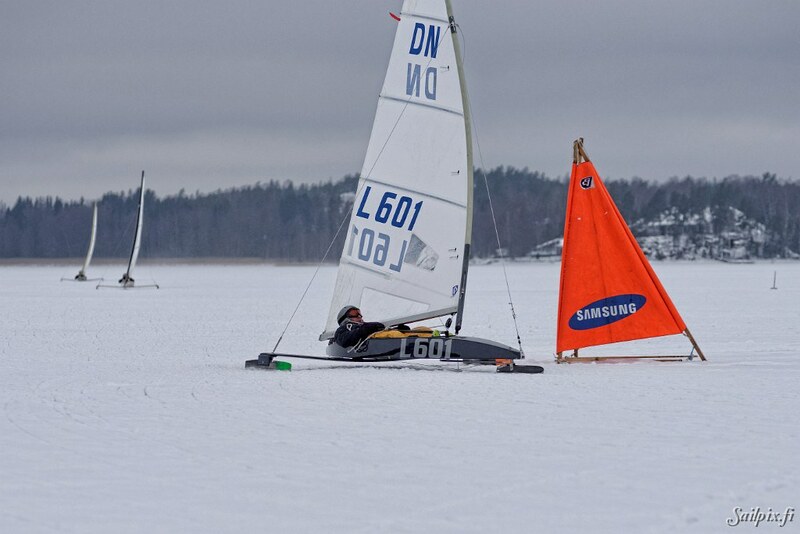 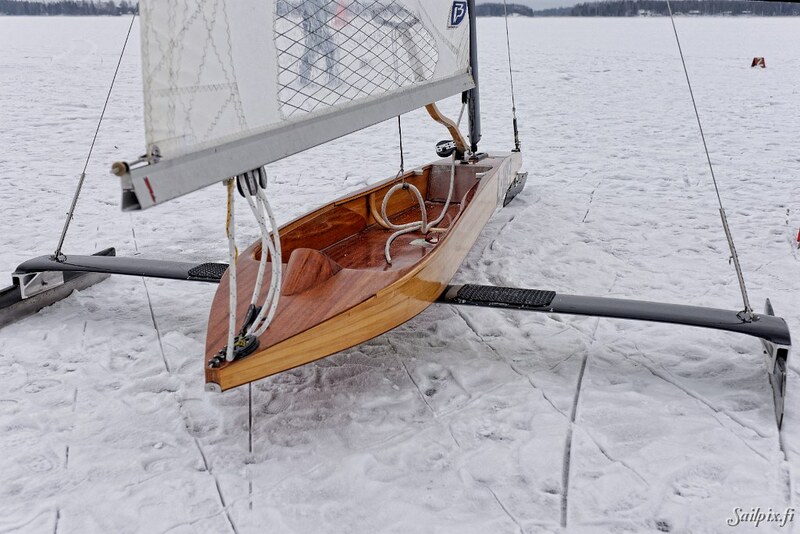 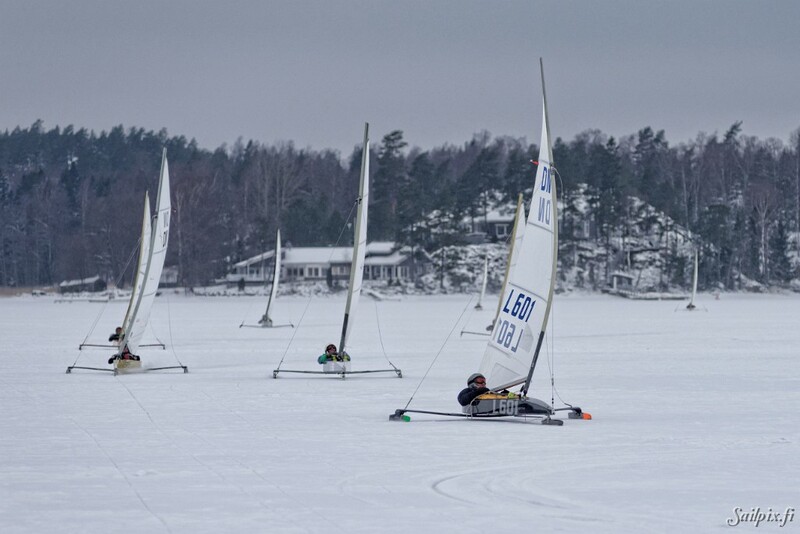 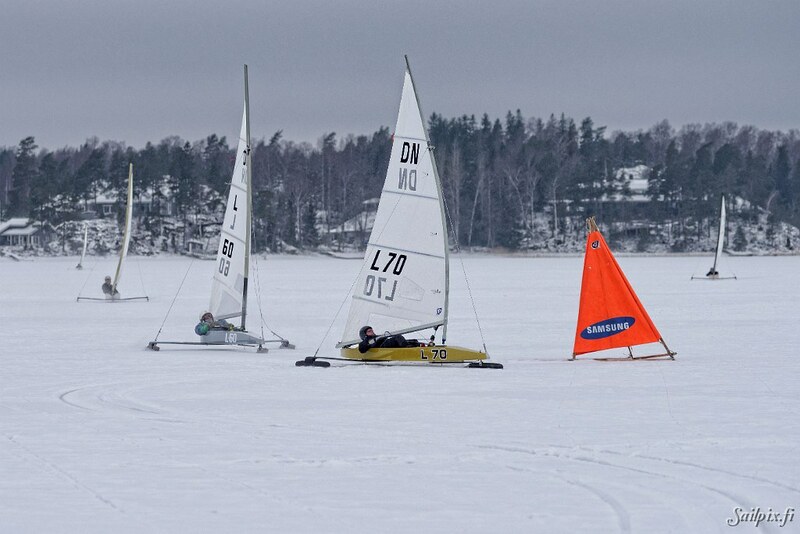 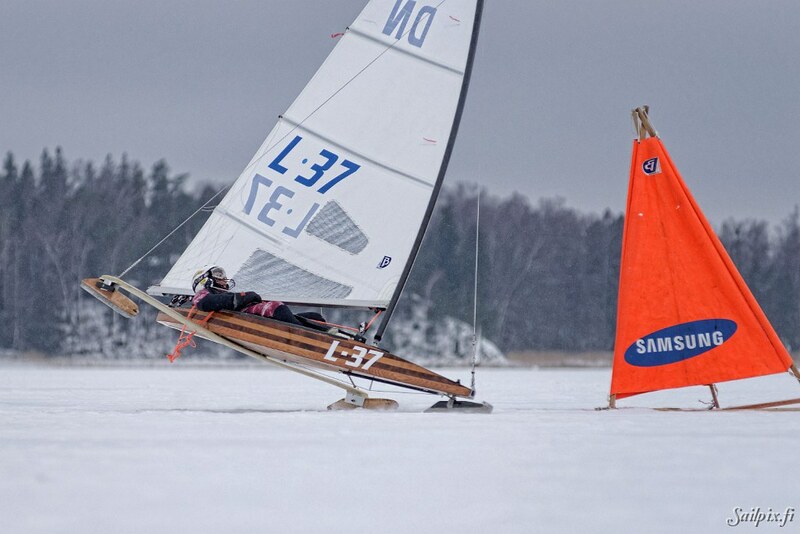 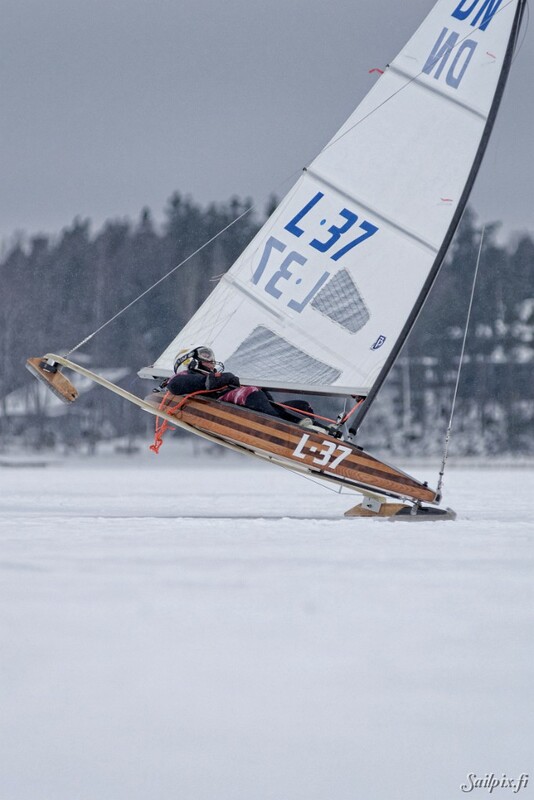 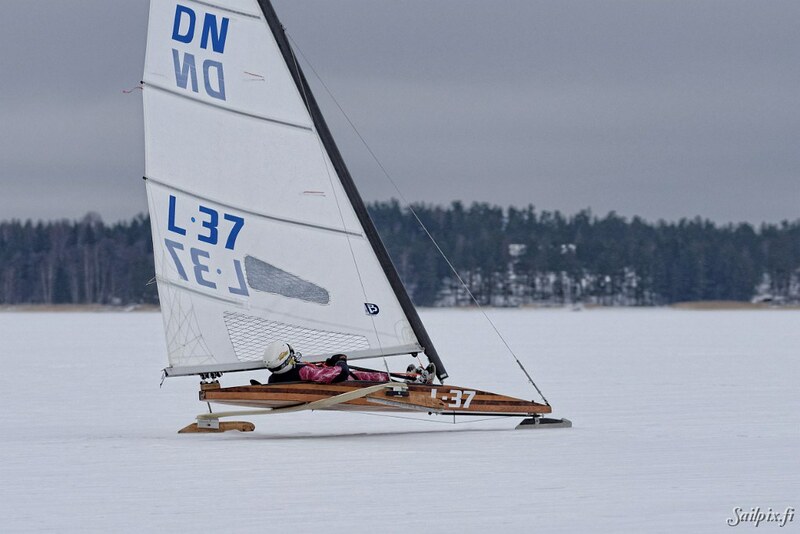 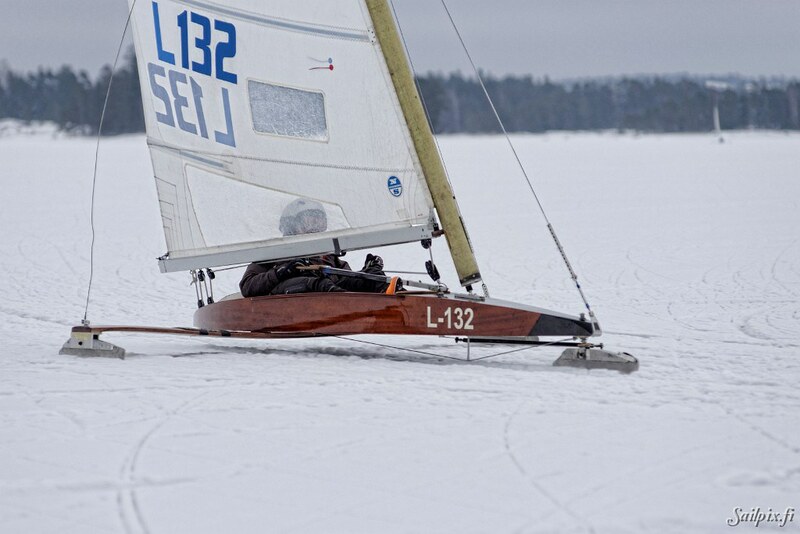 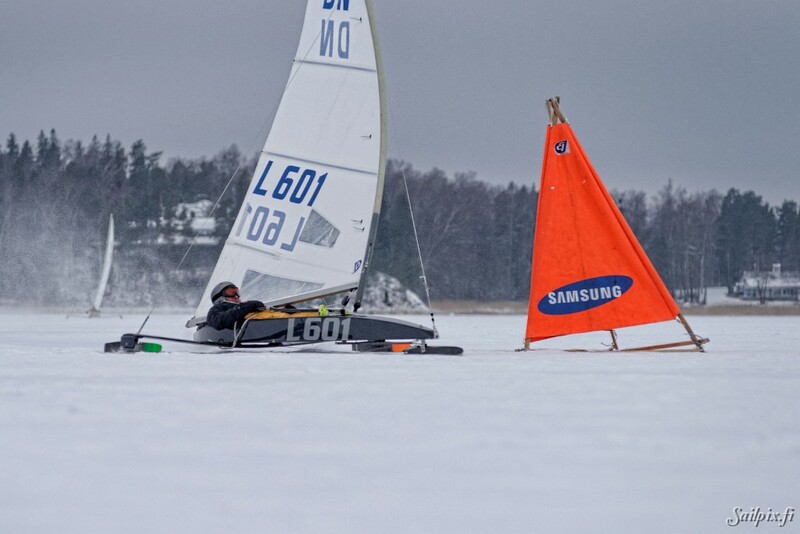 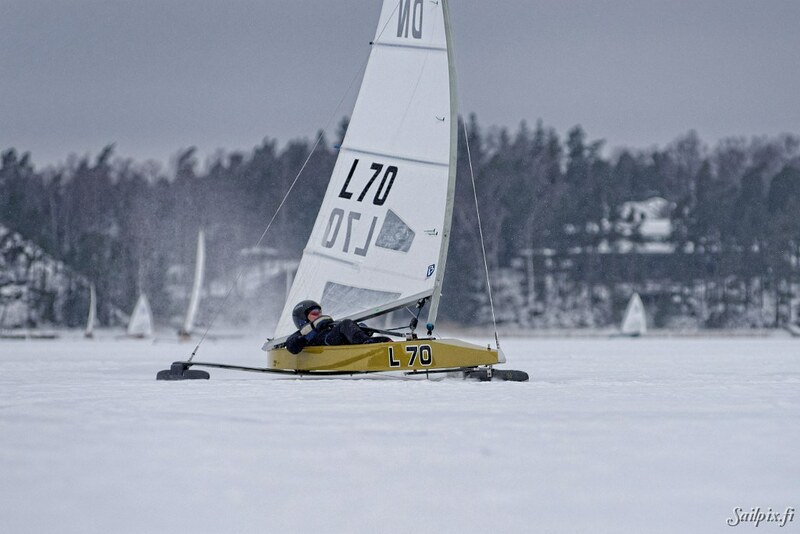 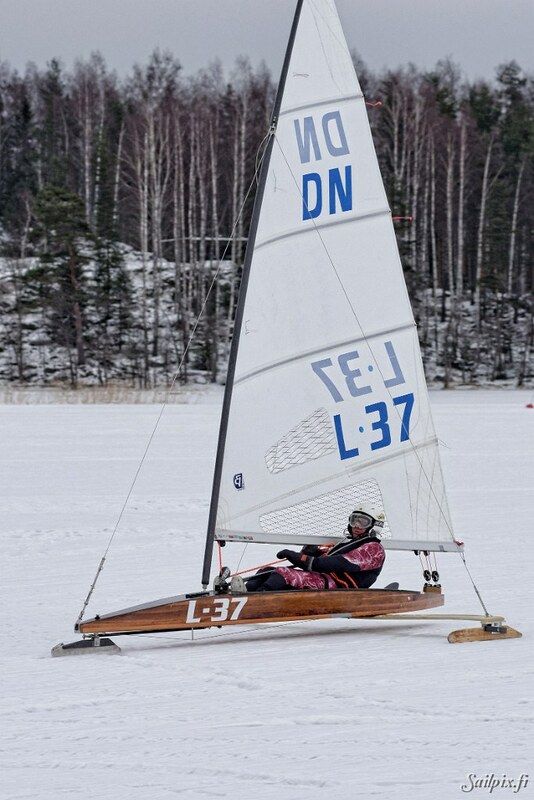 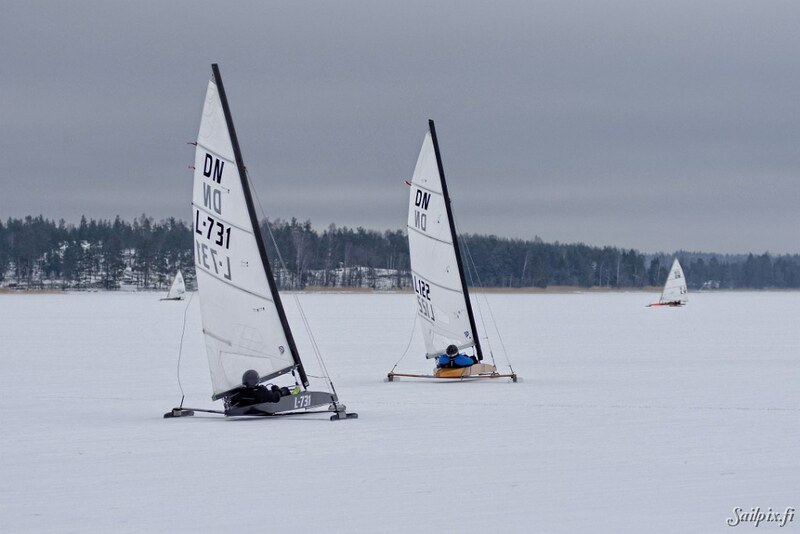 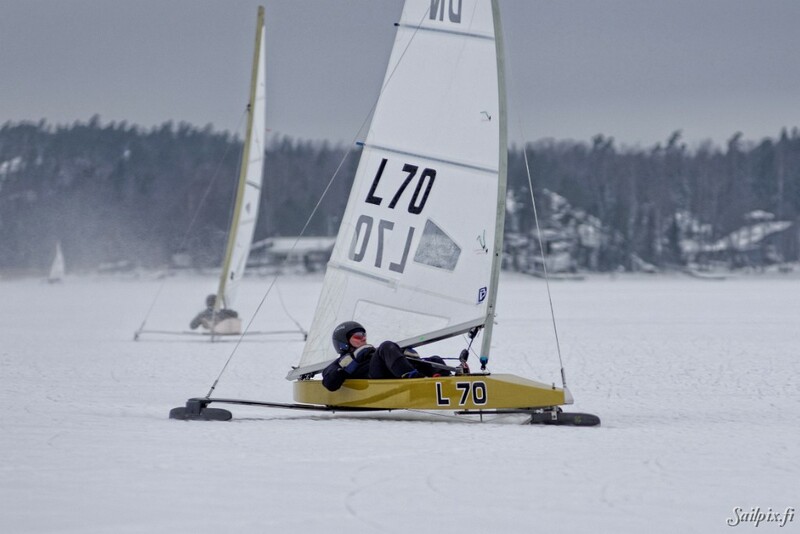 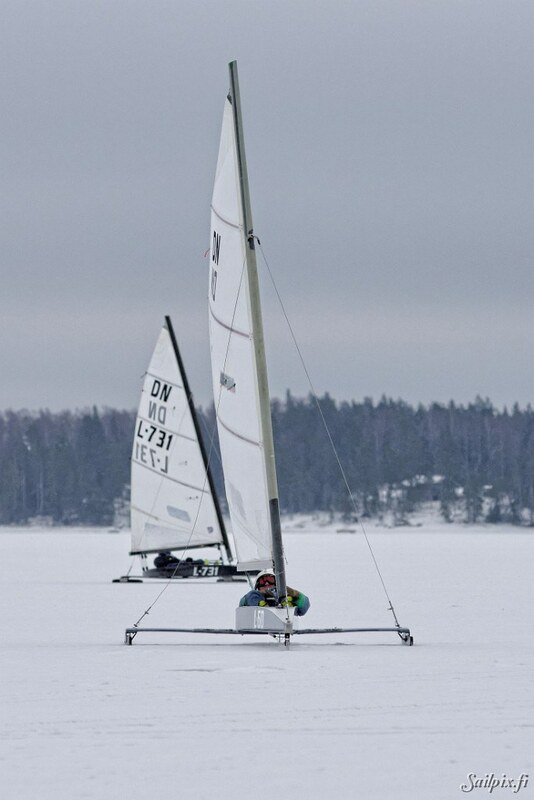 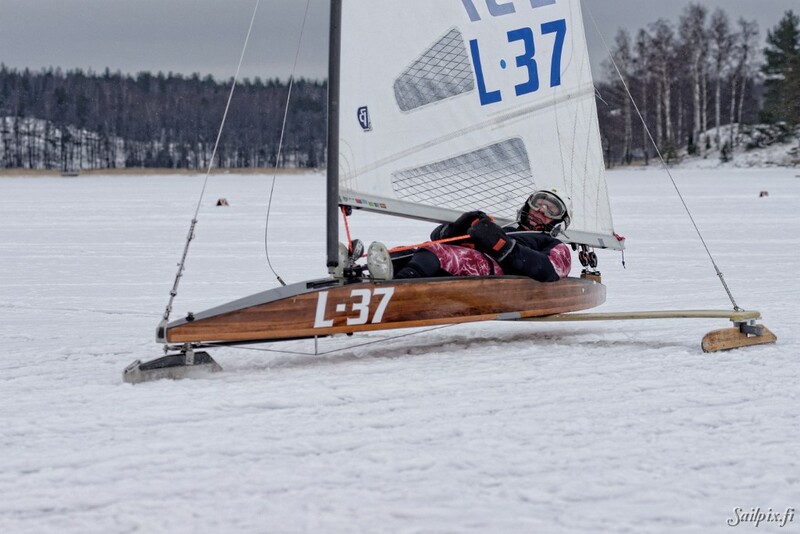 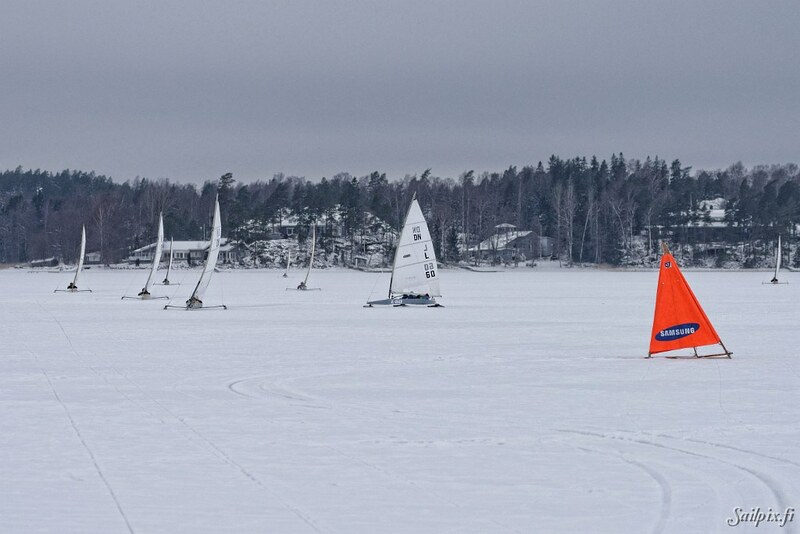 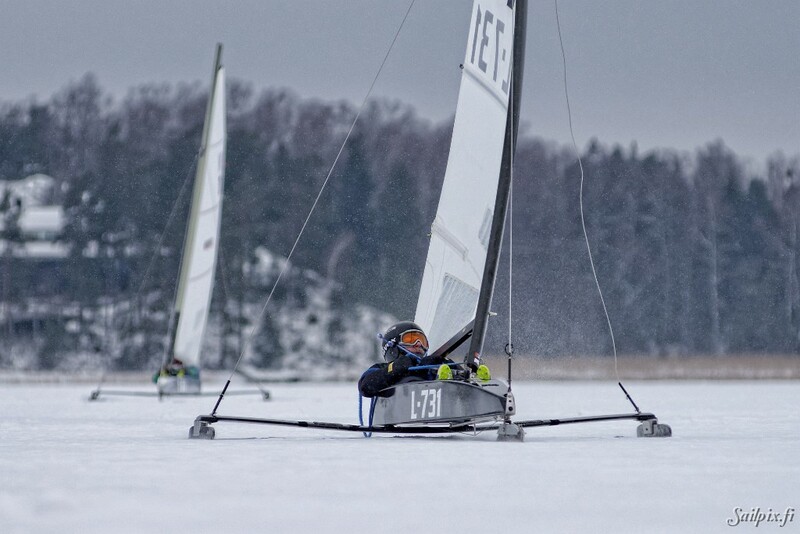 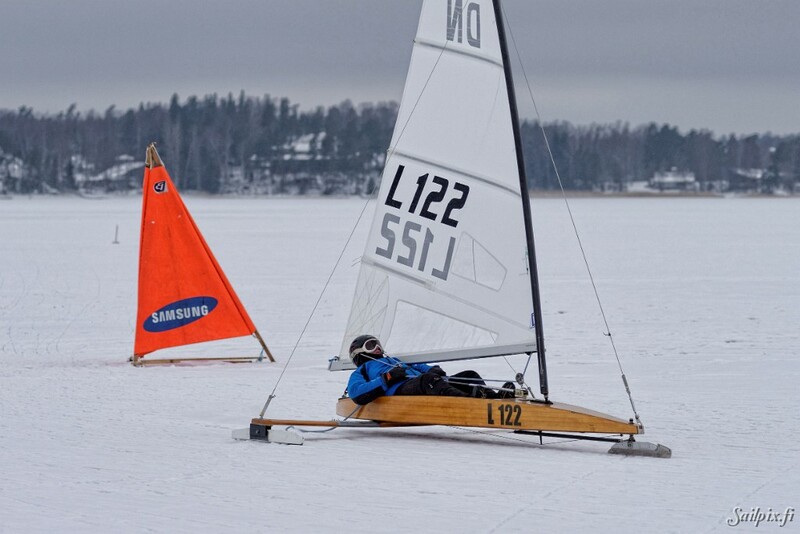 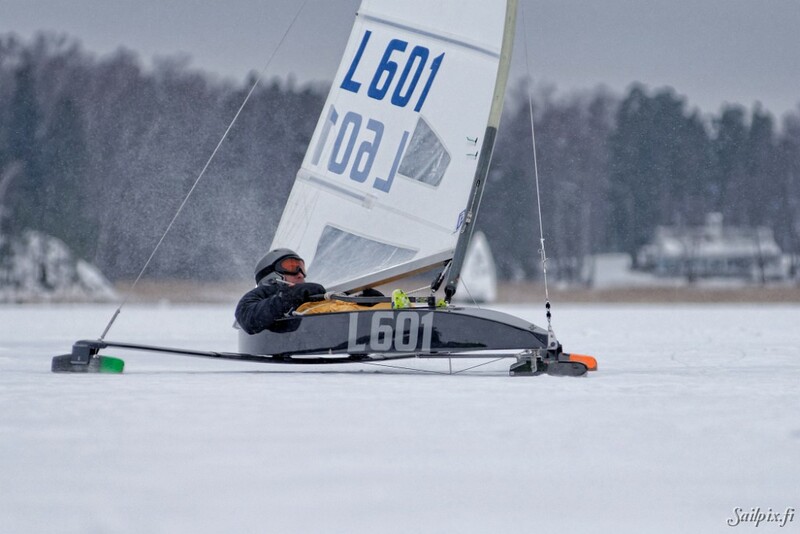 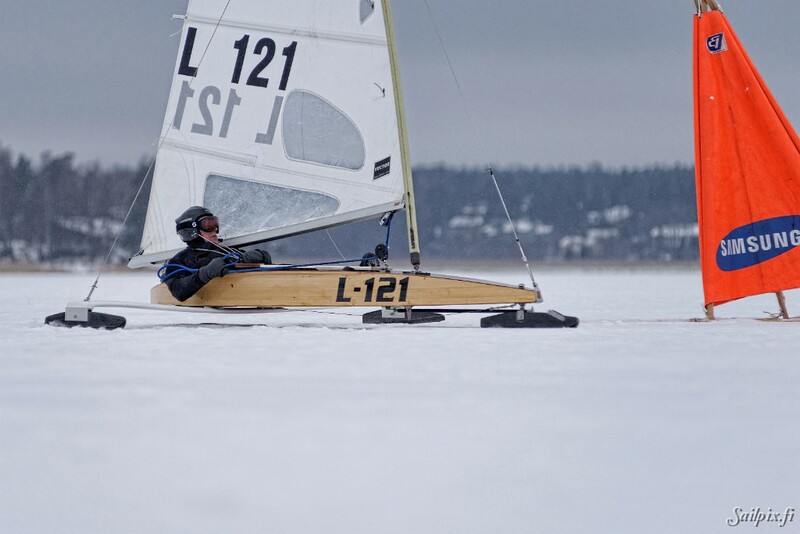 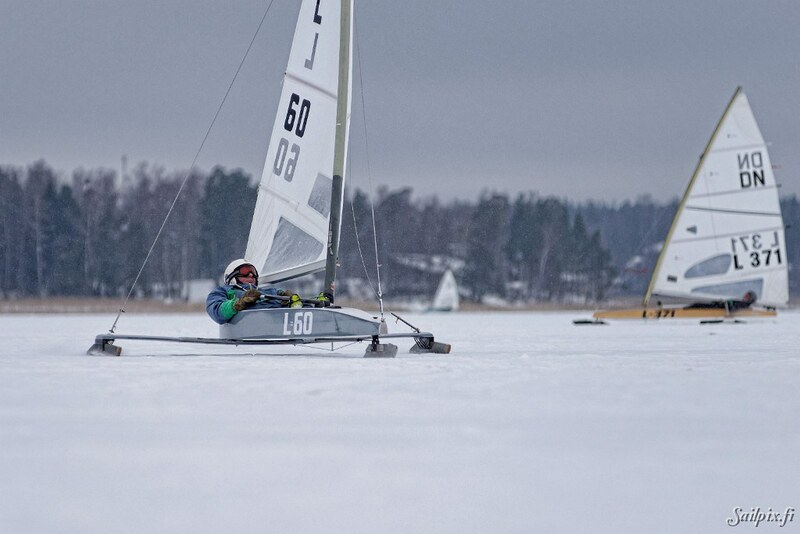 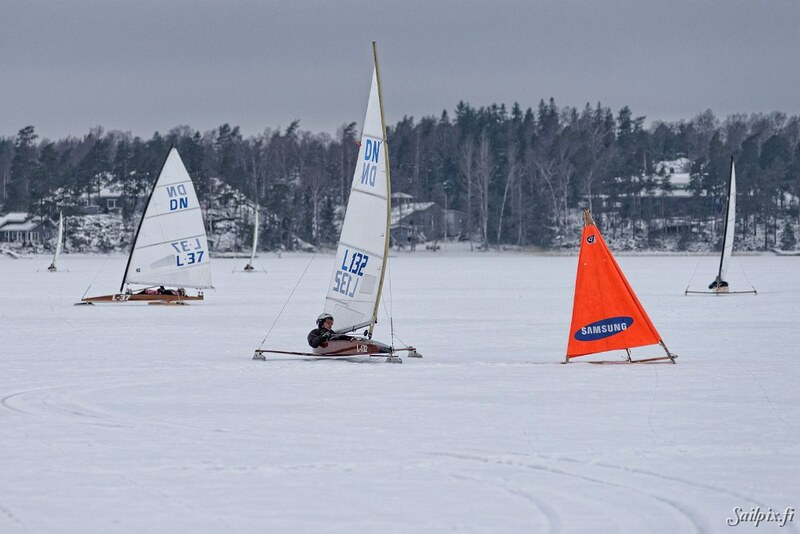 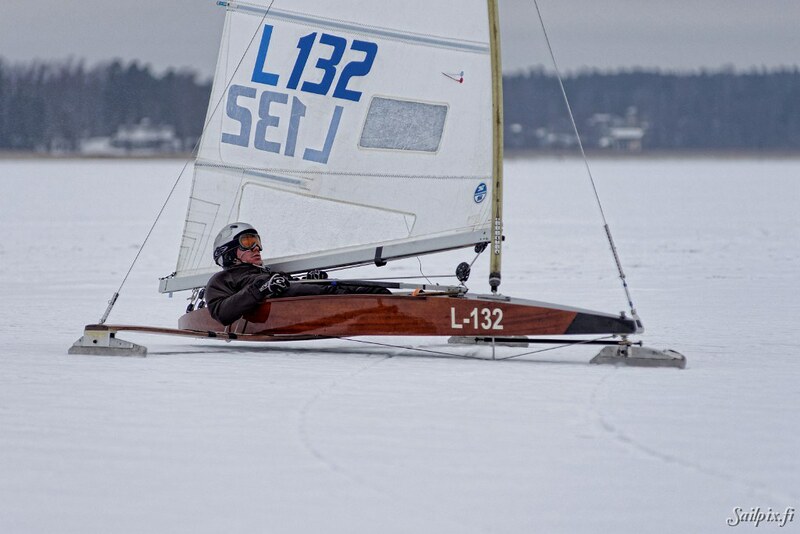 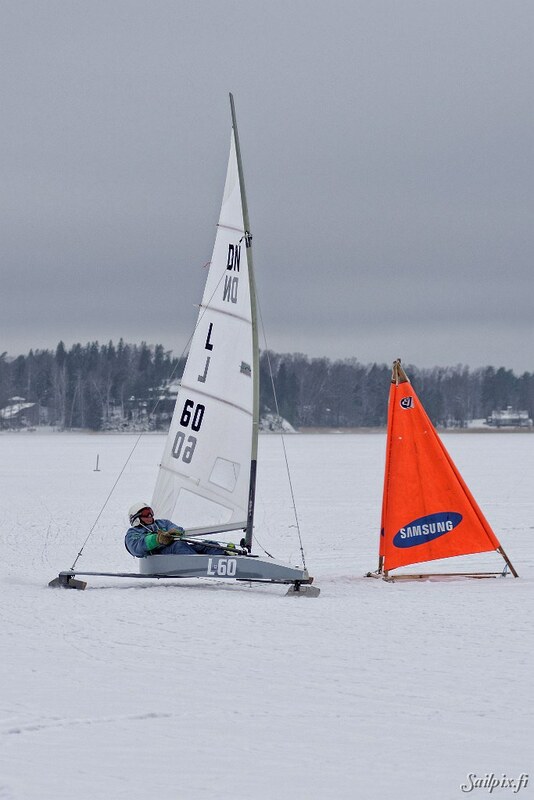 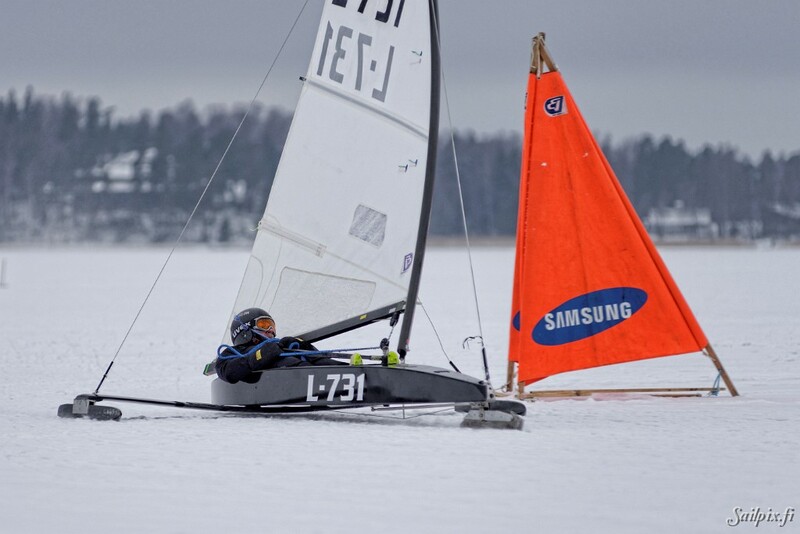 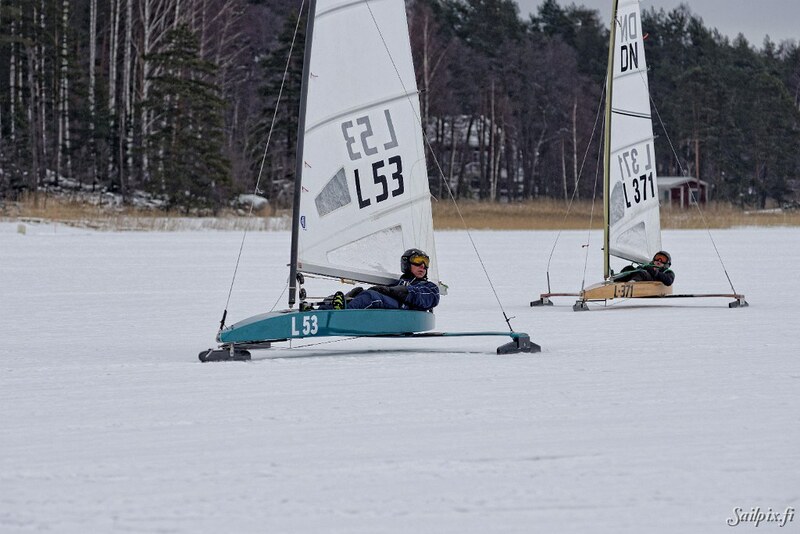 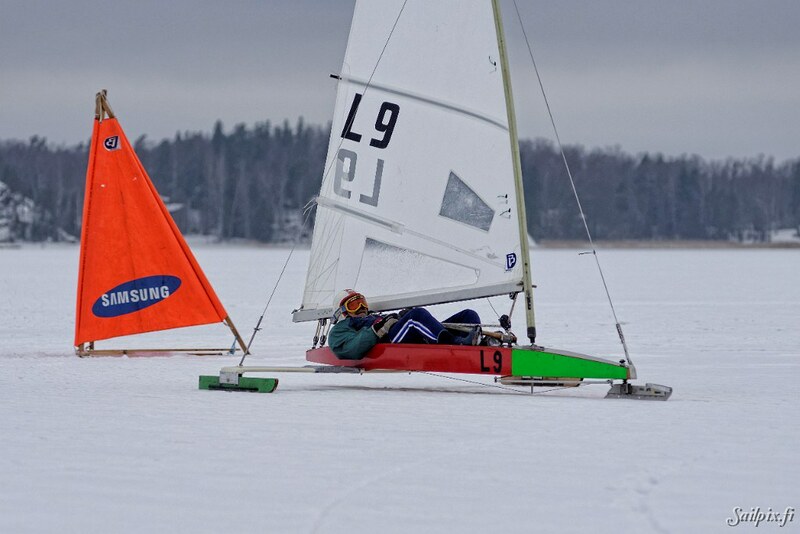 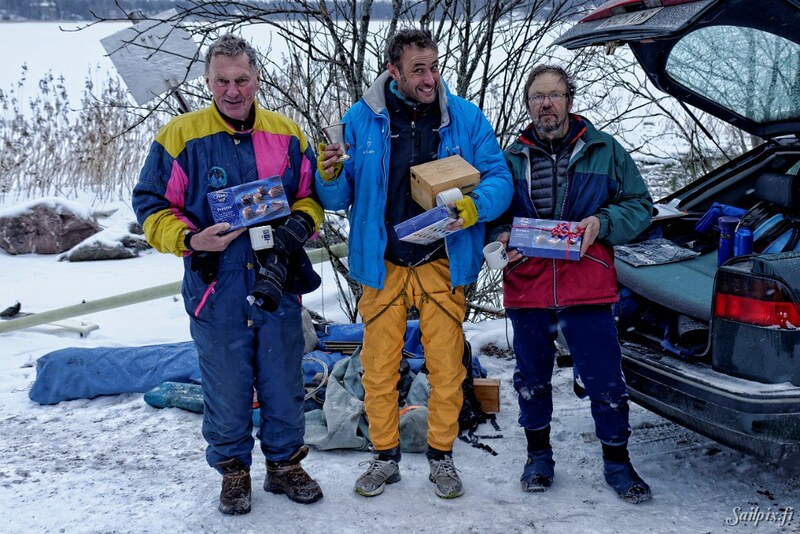 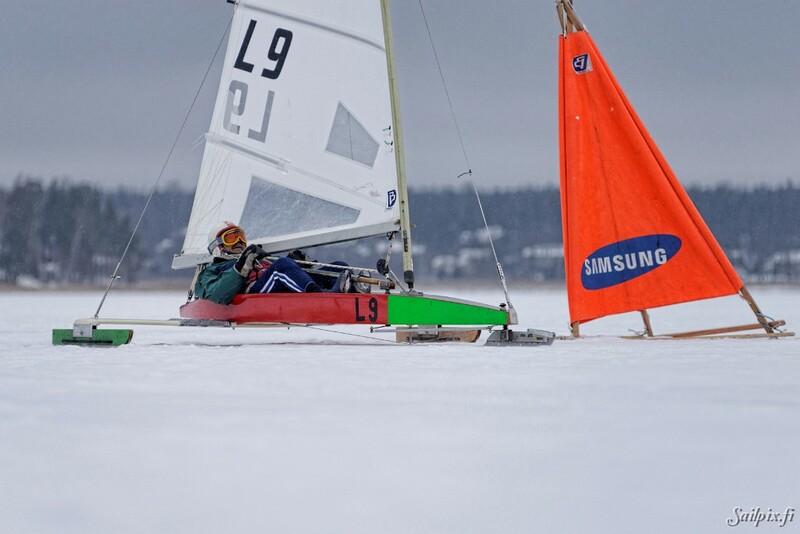 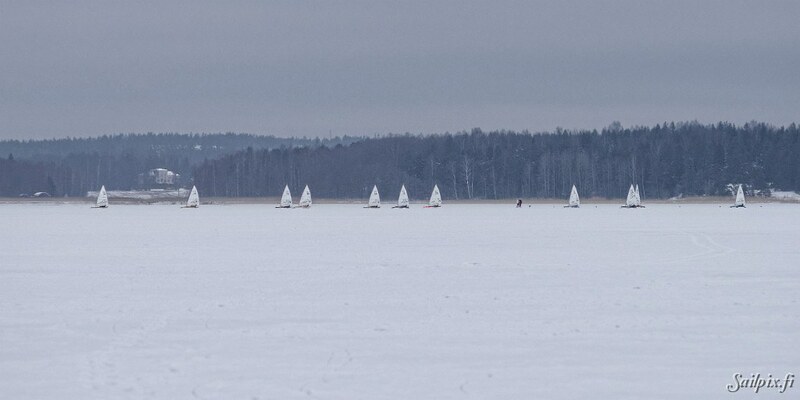 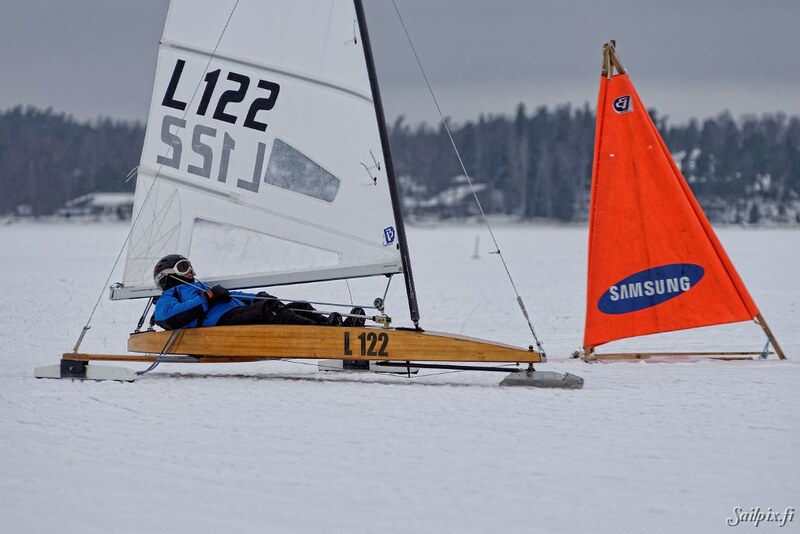 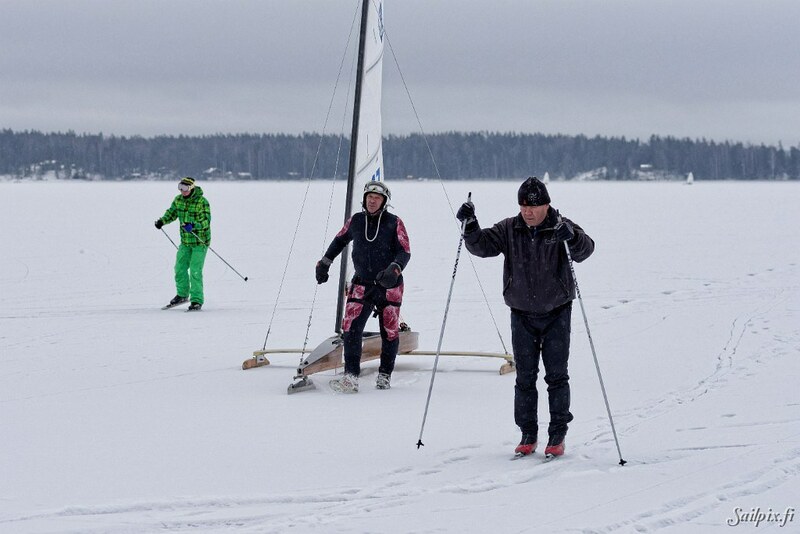 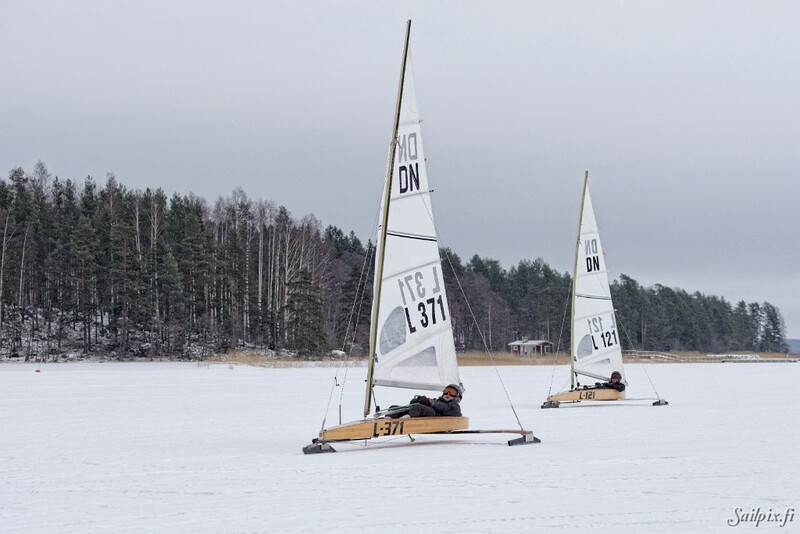 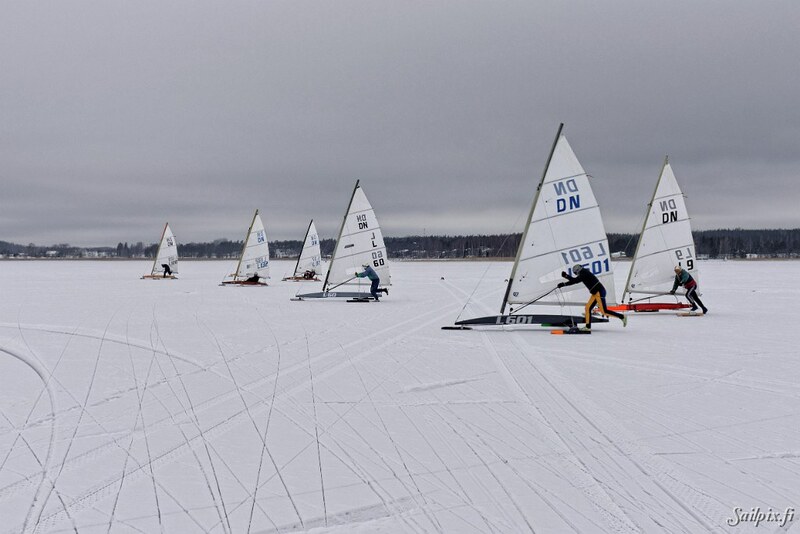 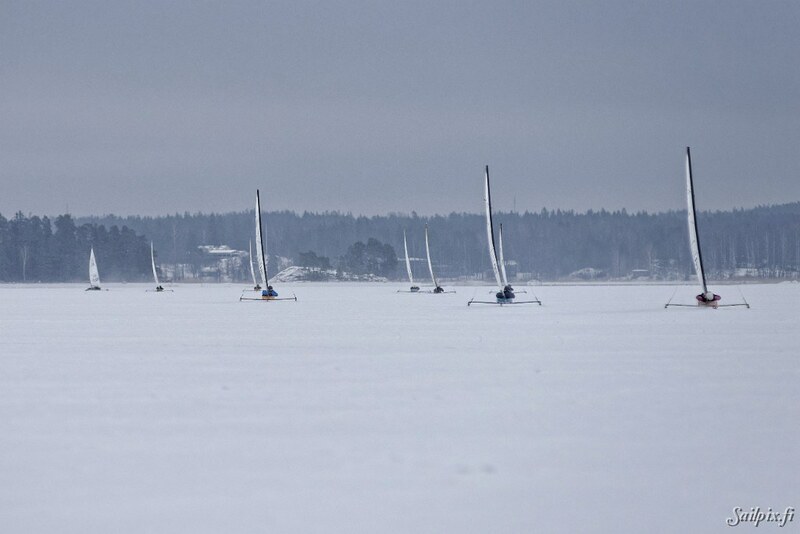 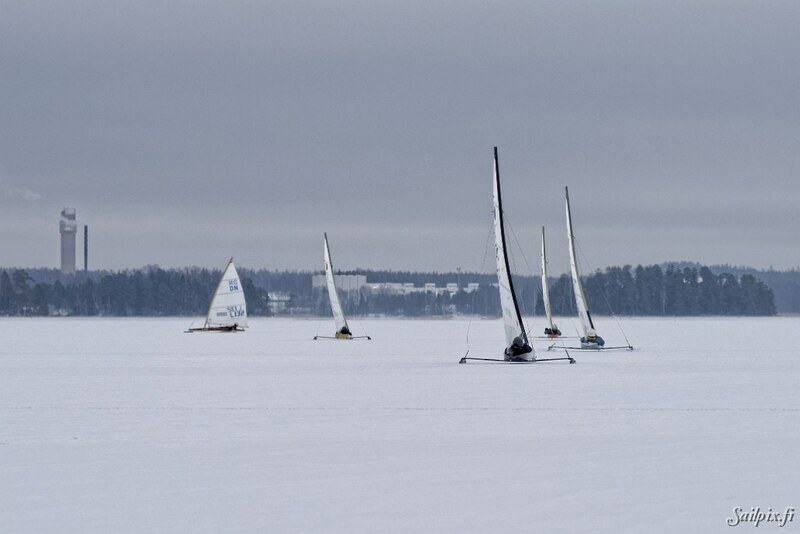 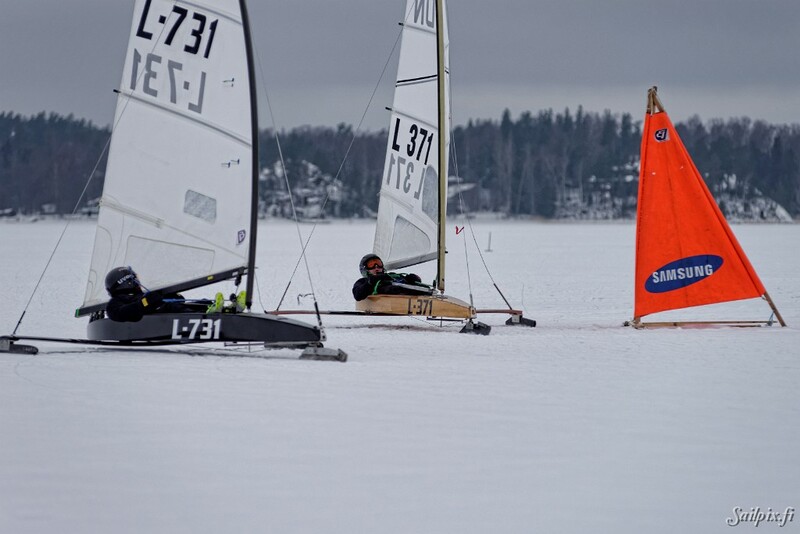 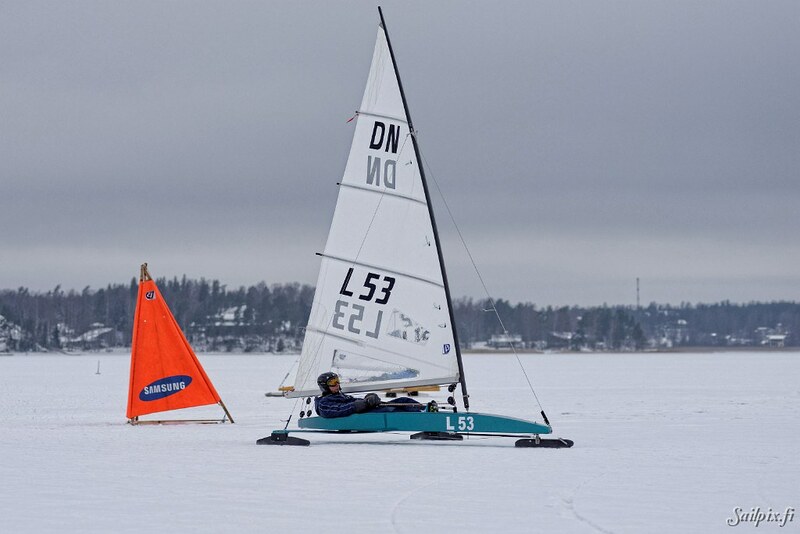 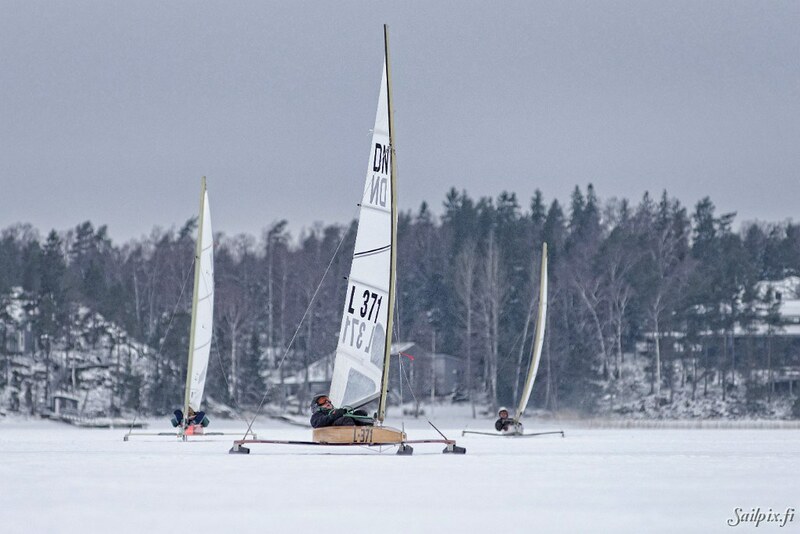 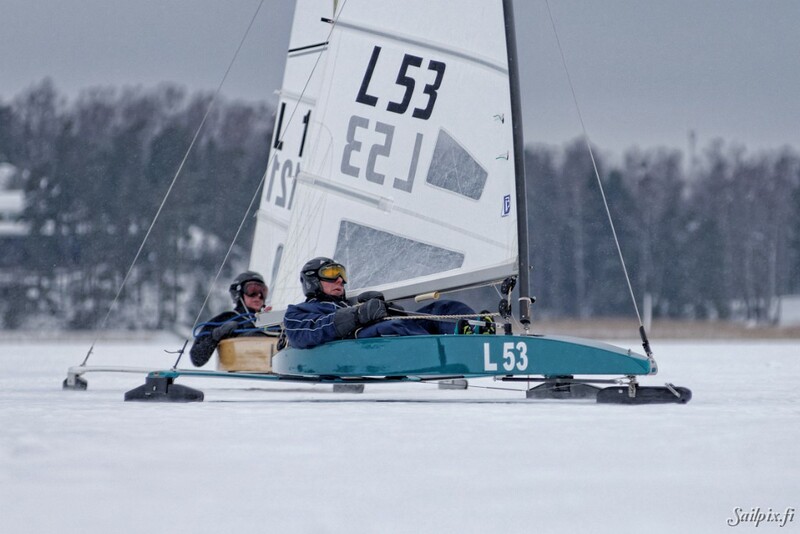 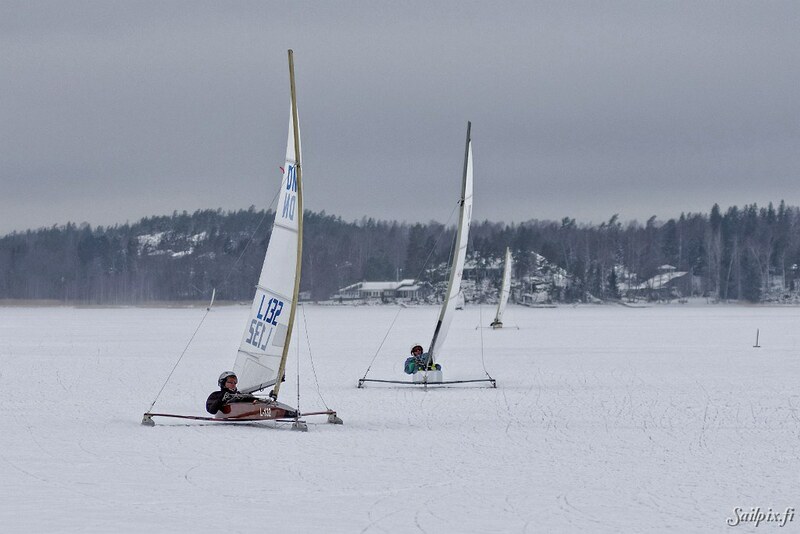 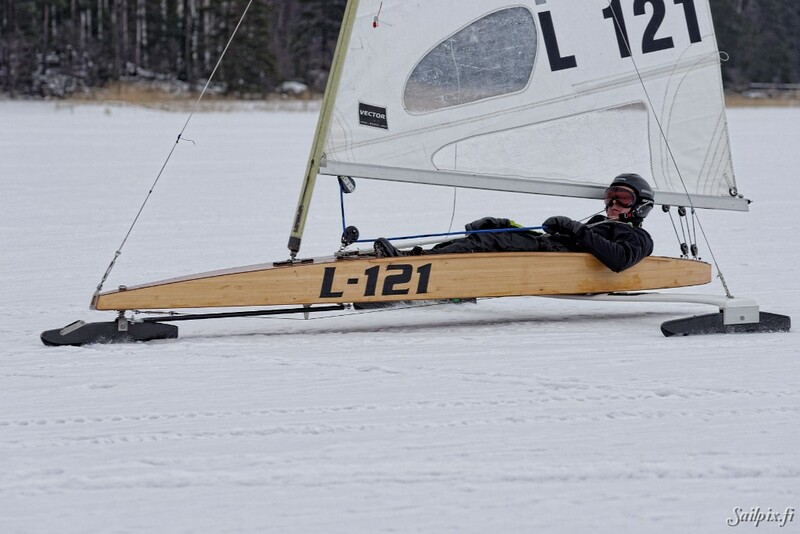 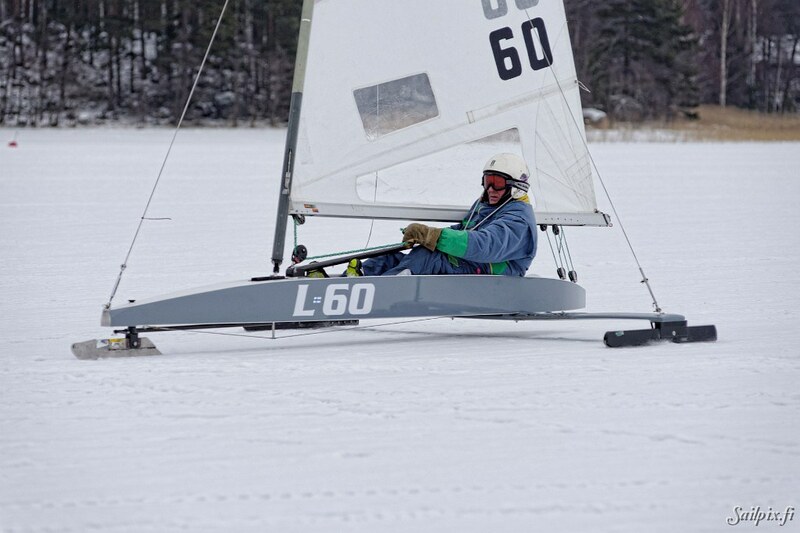 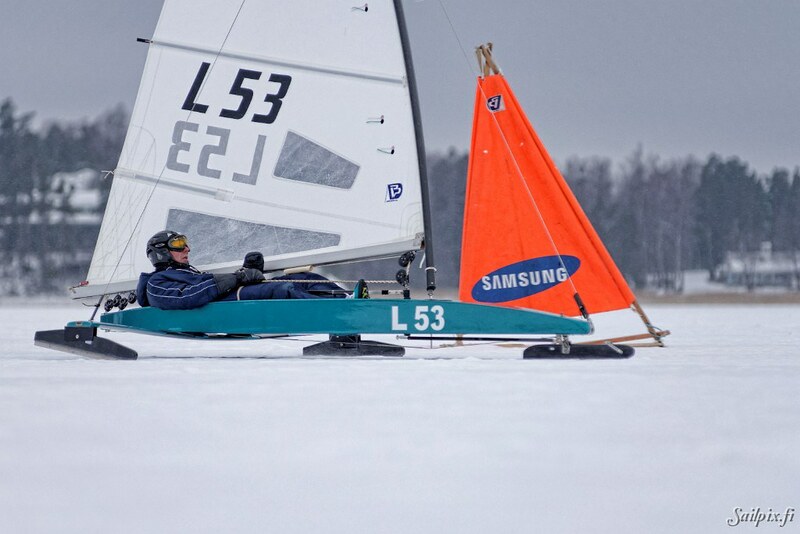 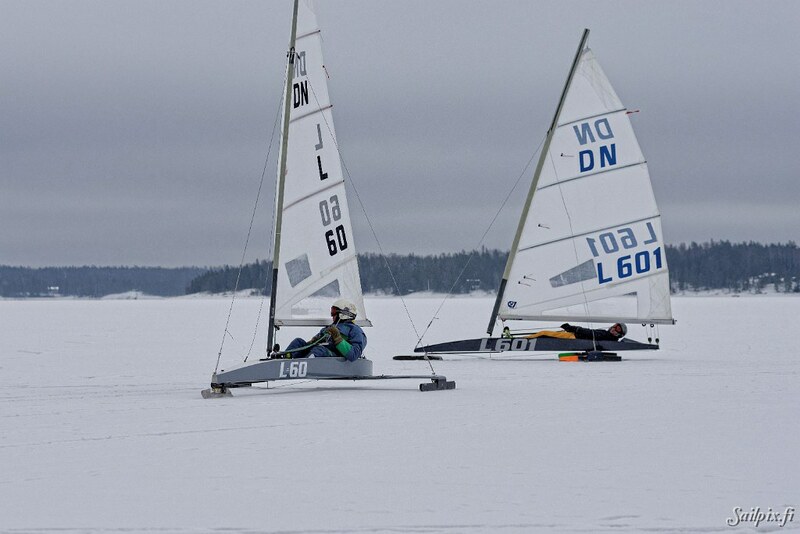 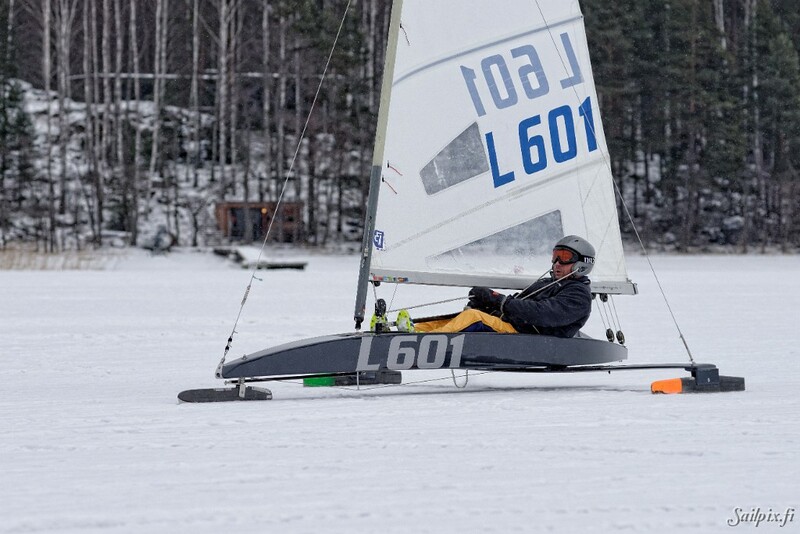 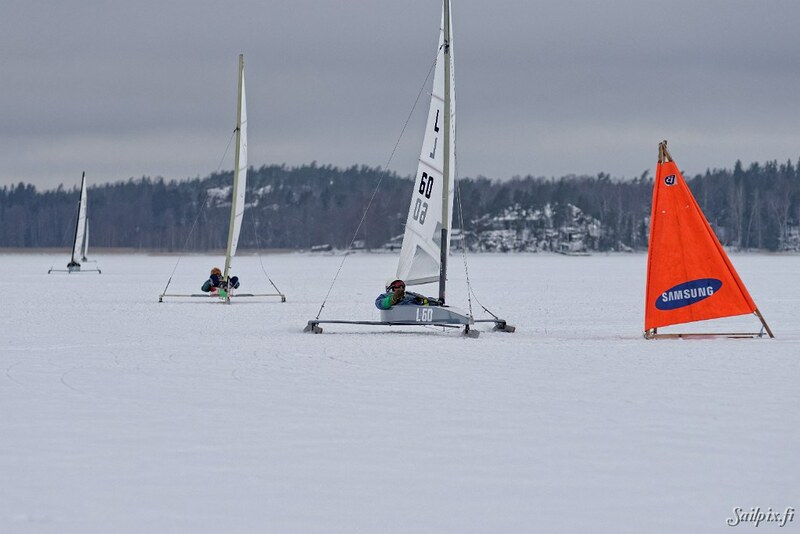 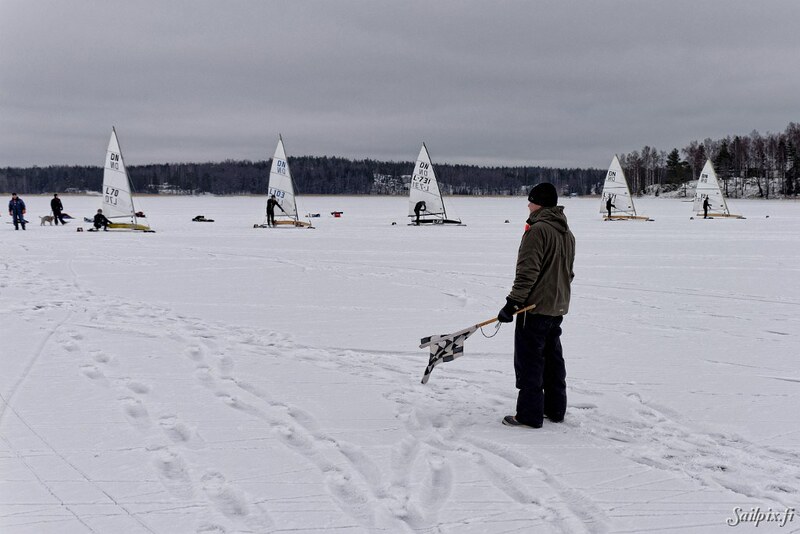 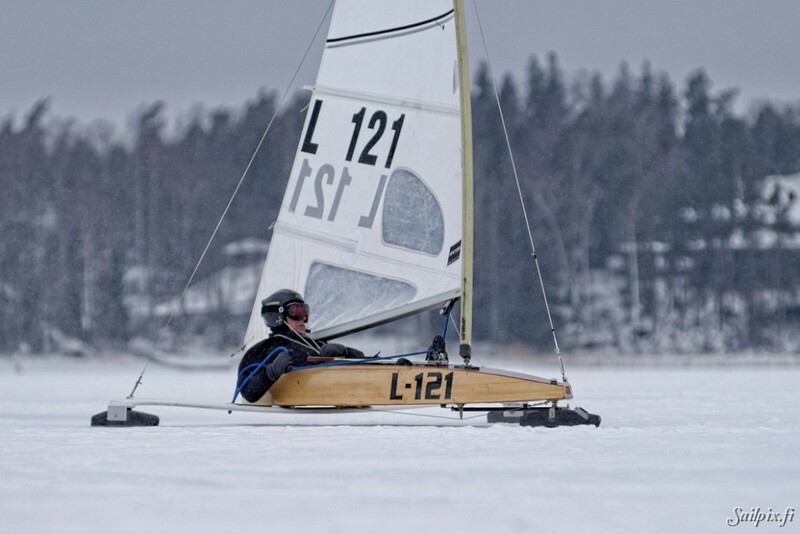 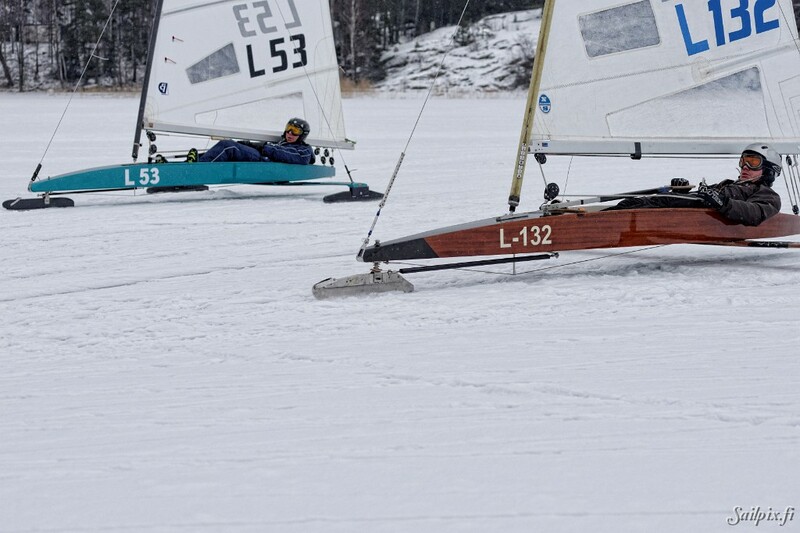 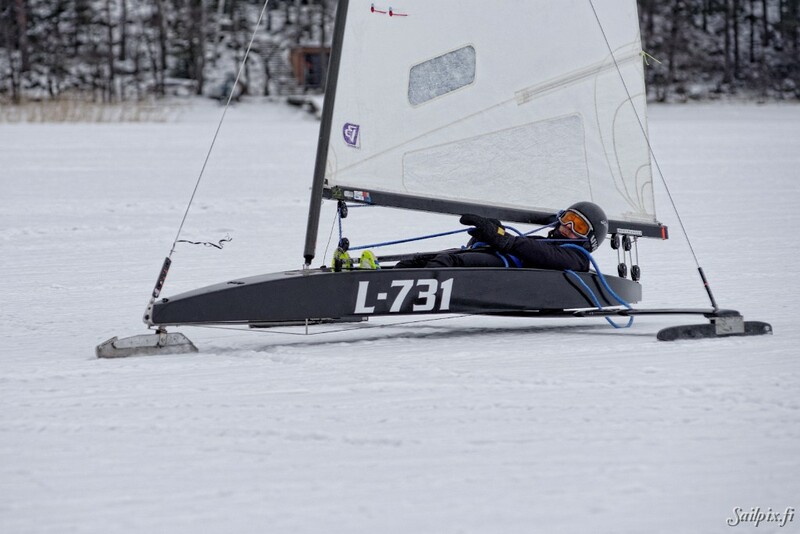 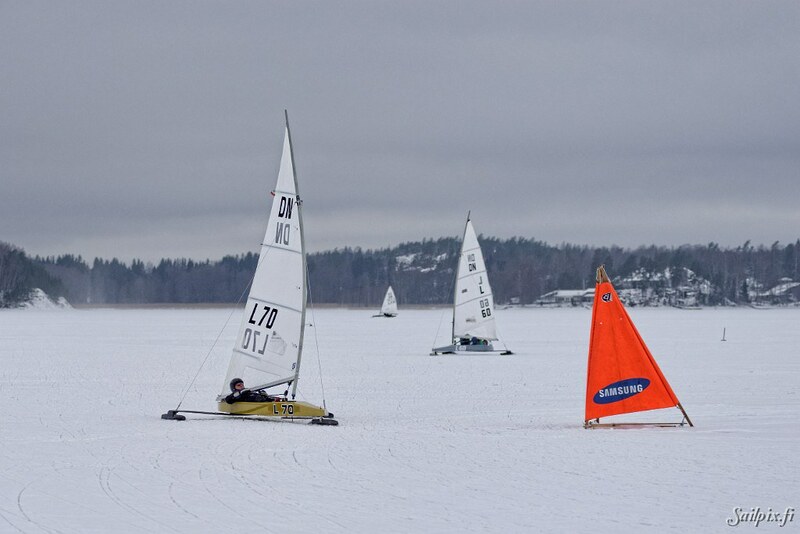 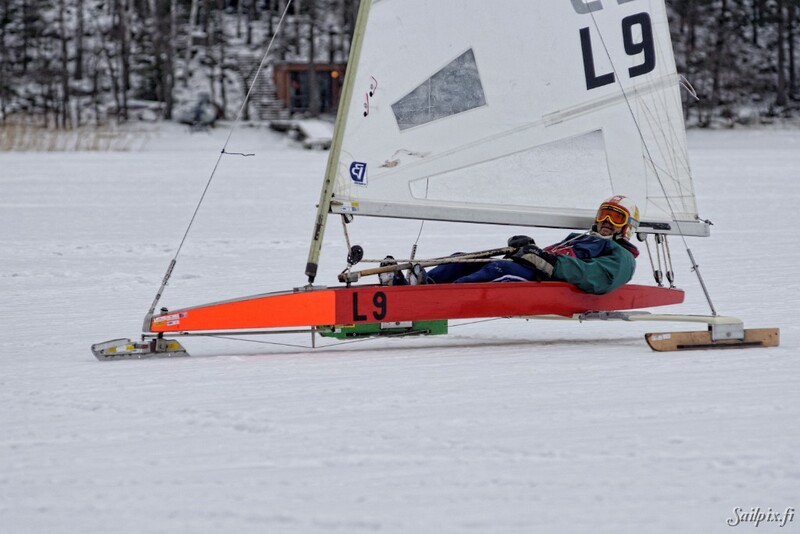 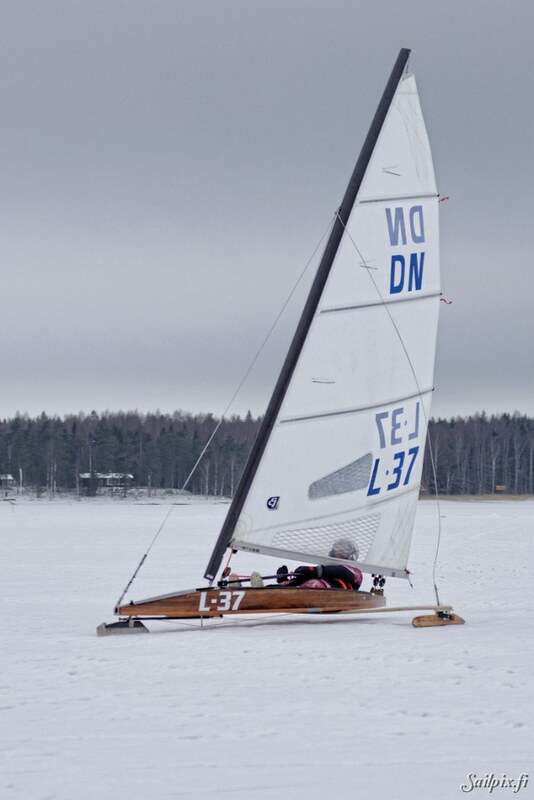 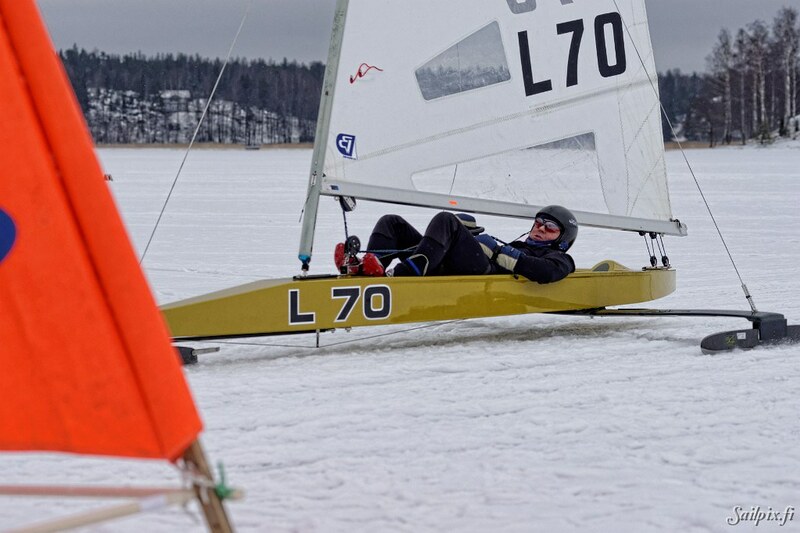 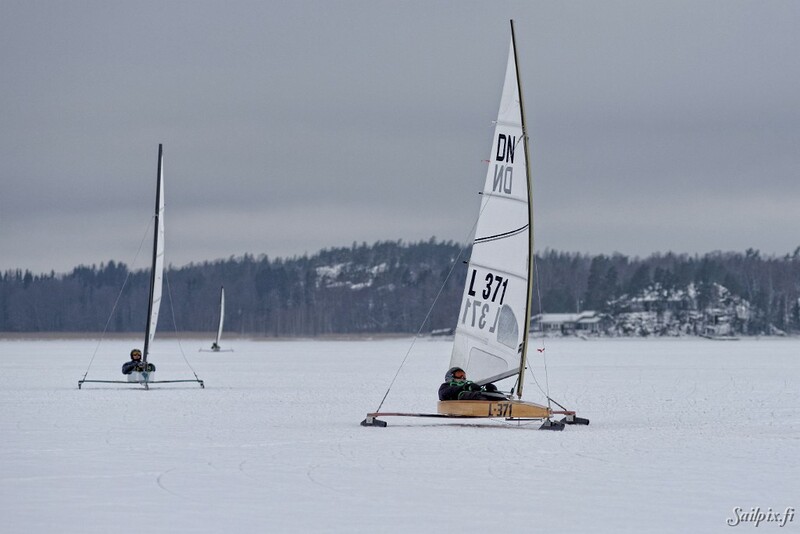 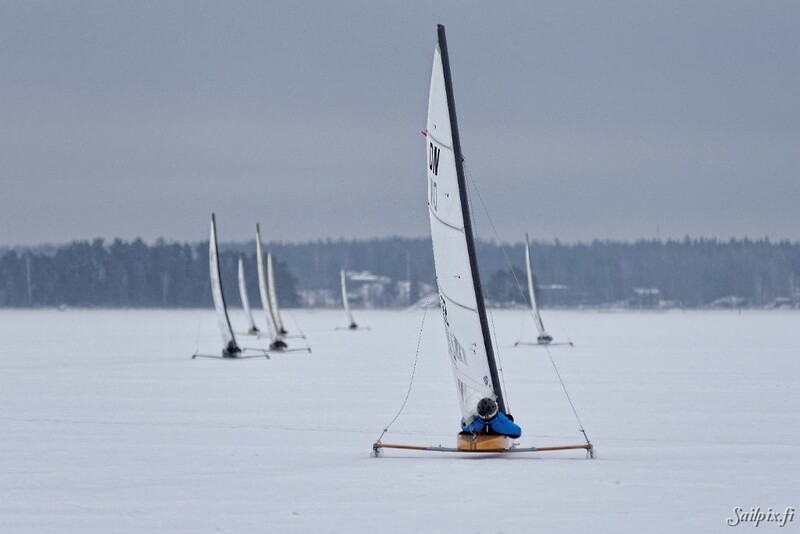 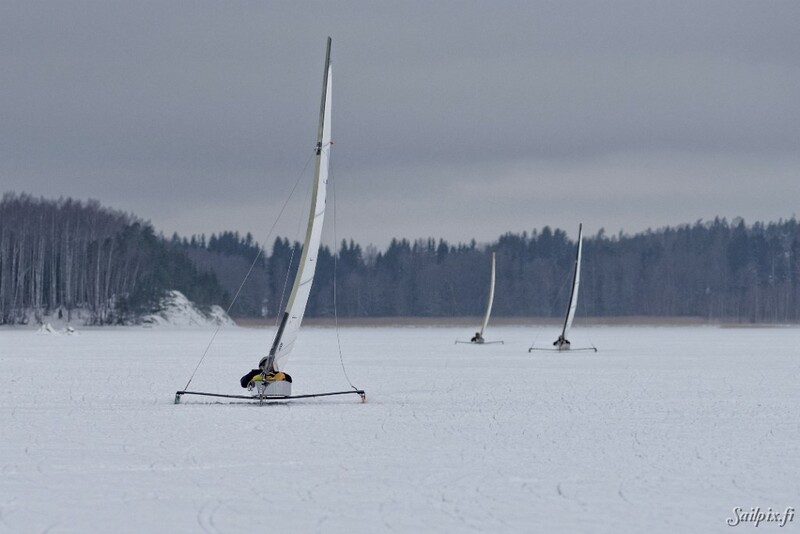 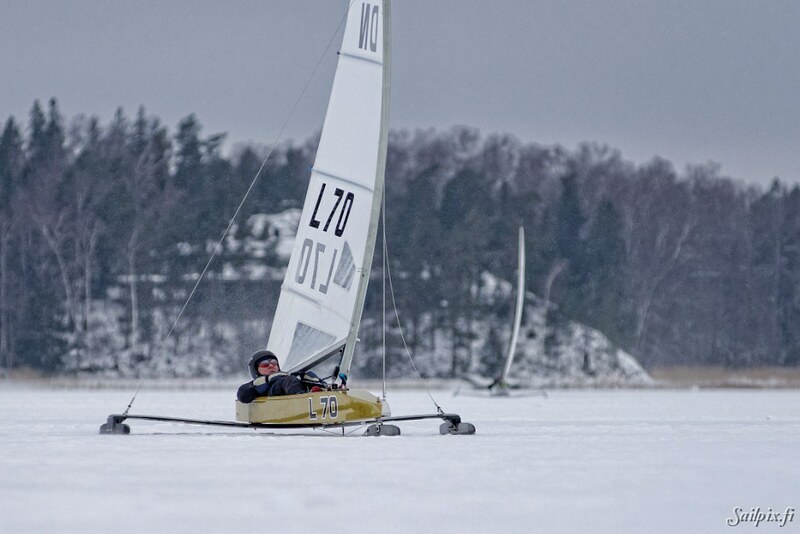 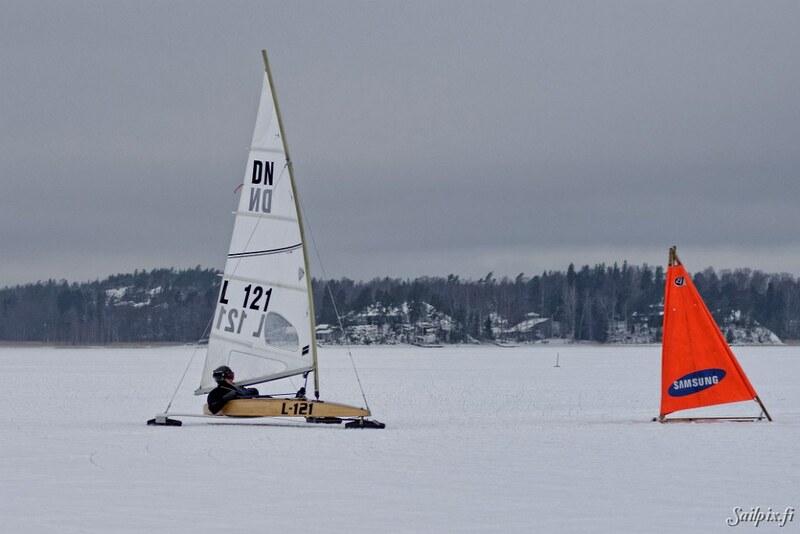 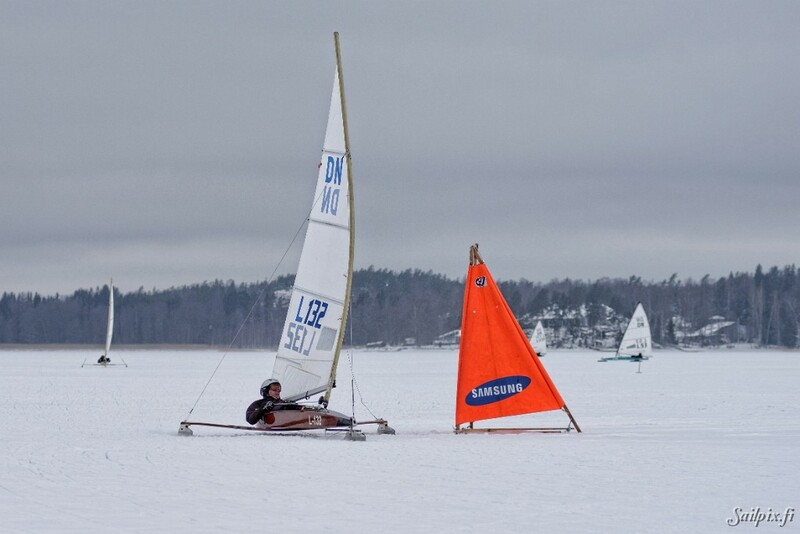 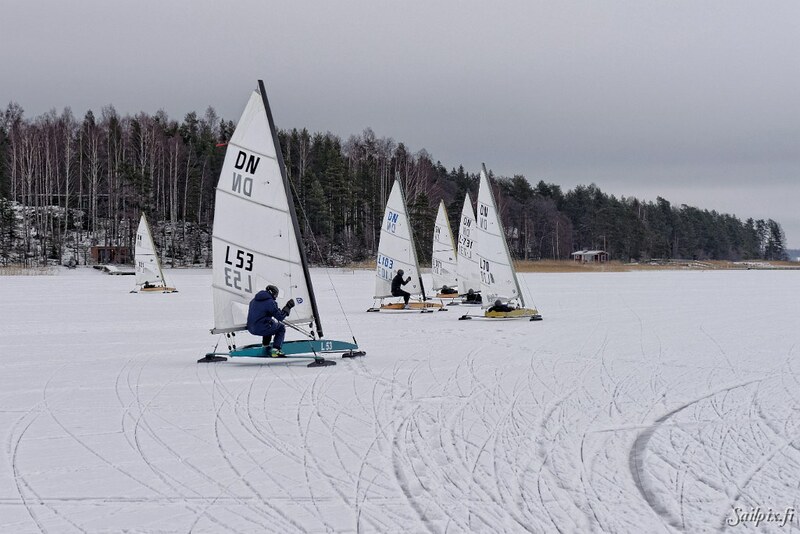 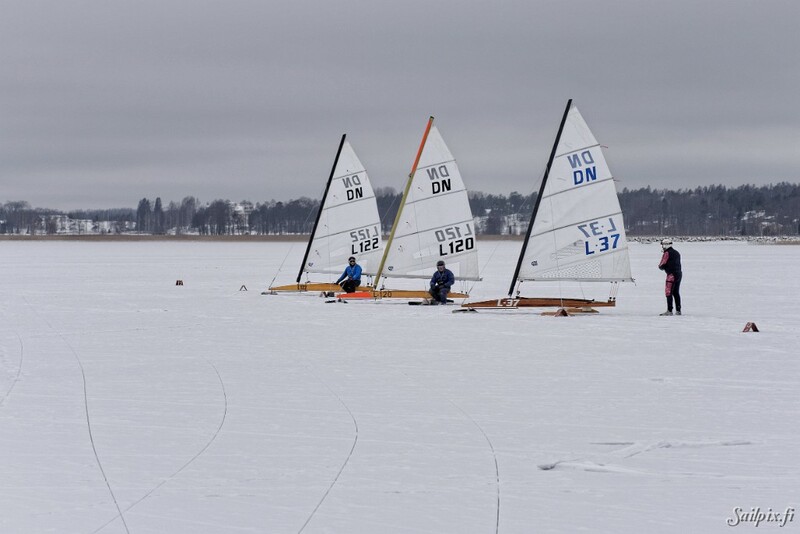 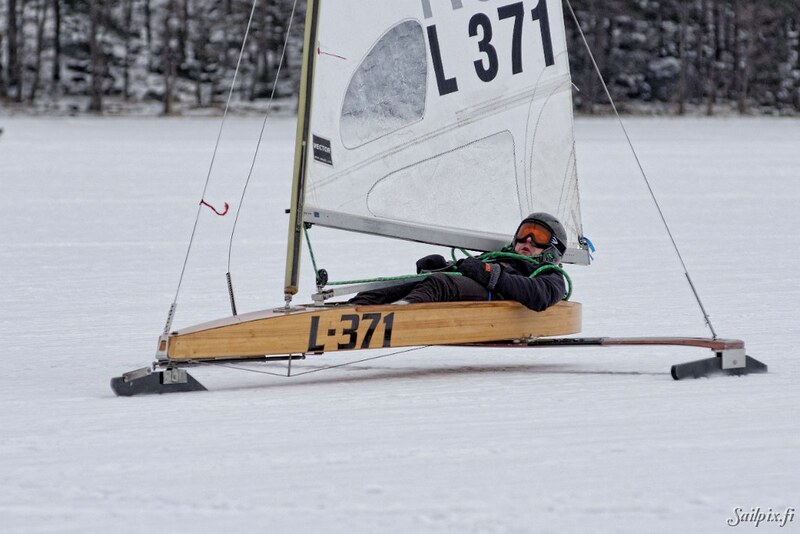 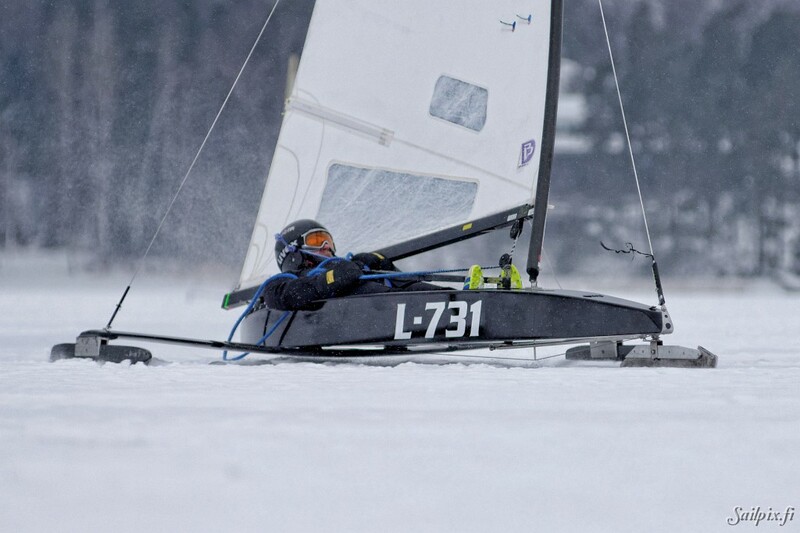 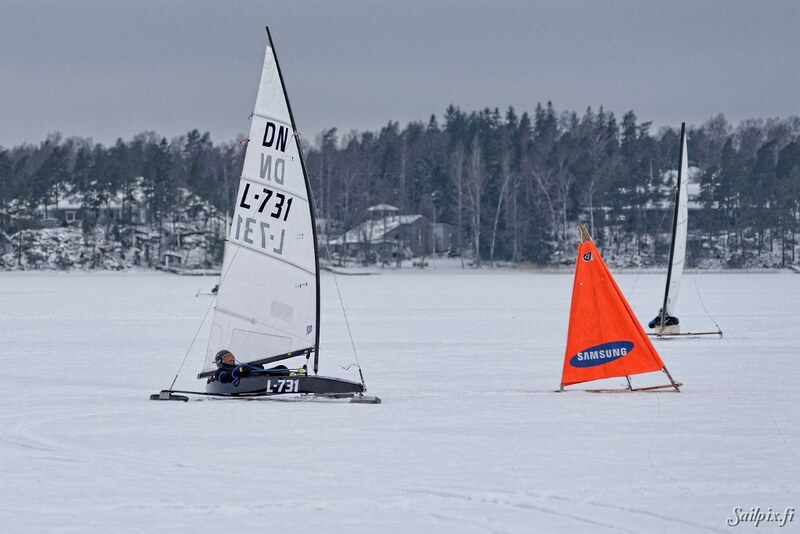 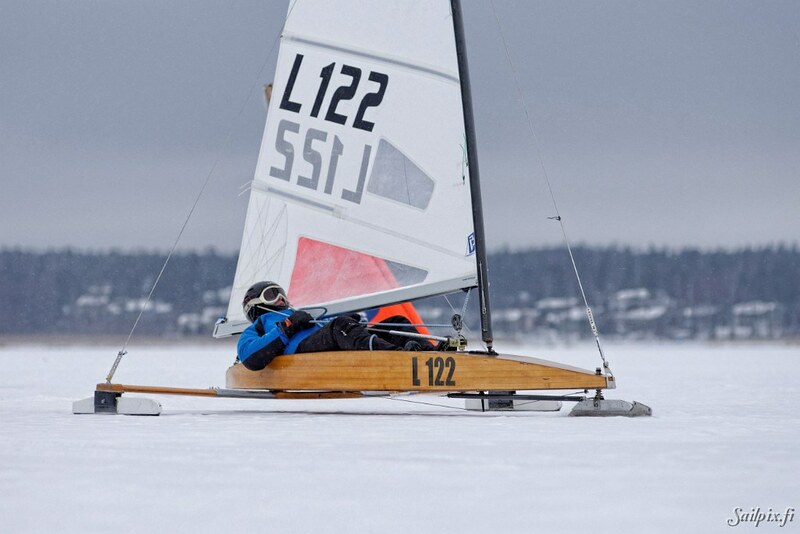 Finnish DN associations third ranking regatta organized by ESF with 17 ice yachts at Pikkalanlahti. 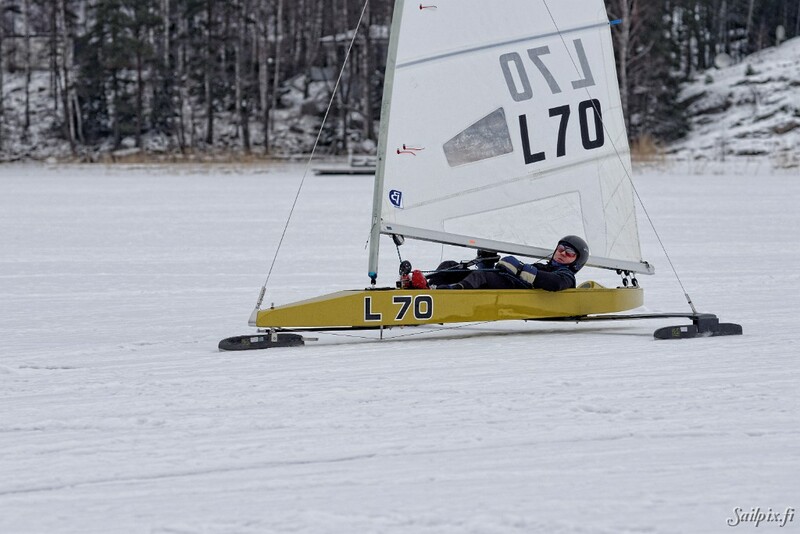 On Sunday the wind was light, but got stronger to two last races from where the most photos are.